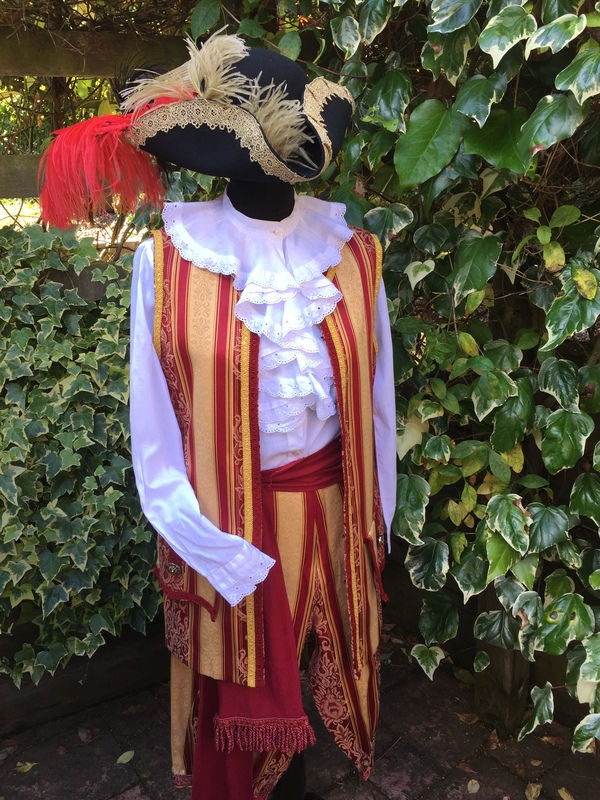 At Masquerade we have spent the last 40+ years evolving our Family run business to help provide high quality costumes at affordable prices. 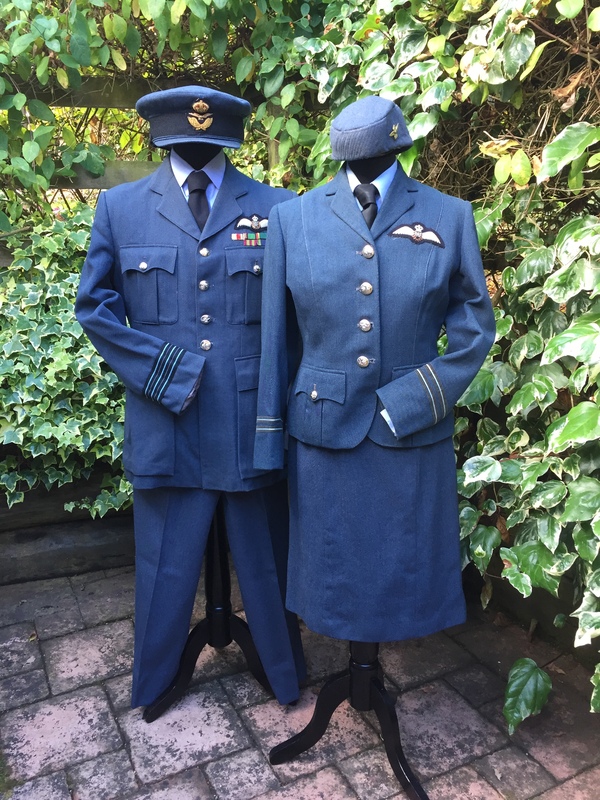 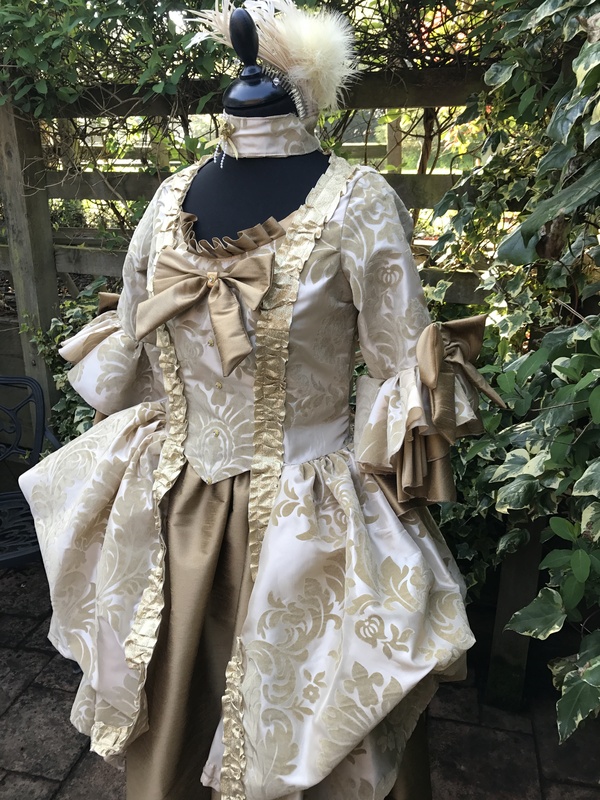 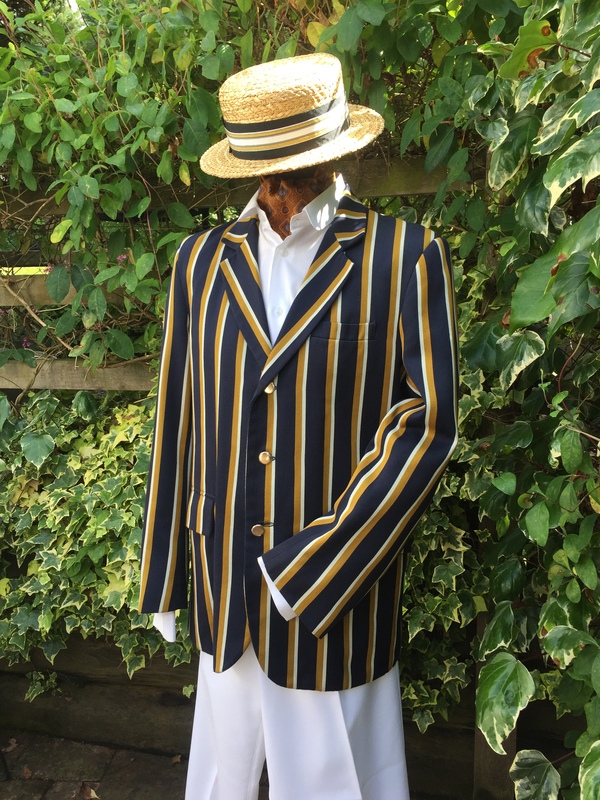 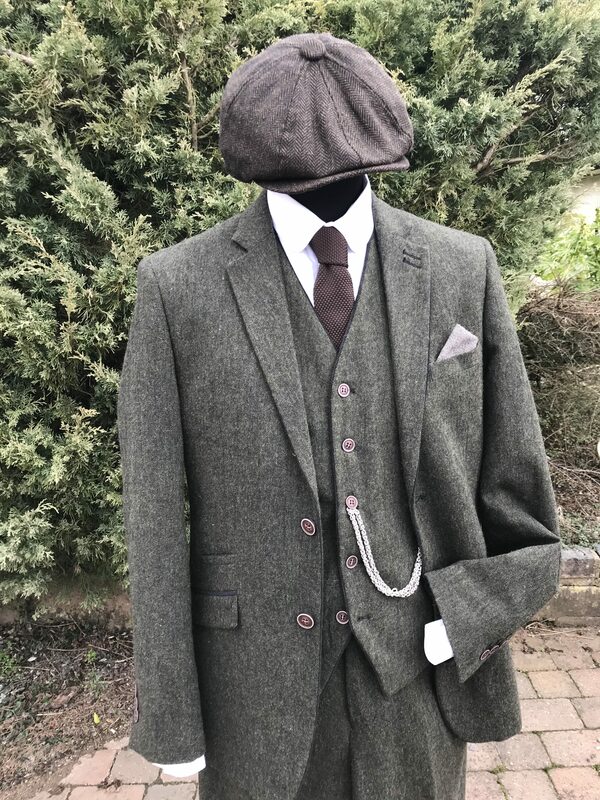 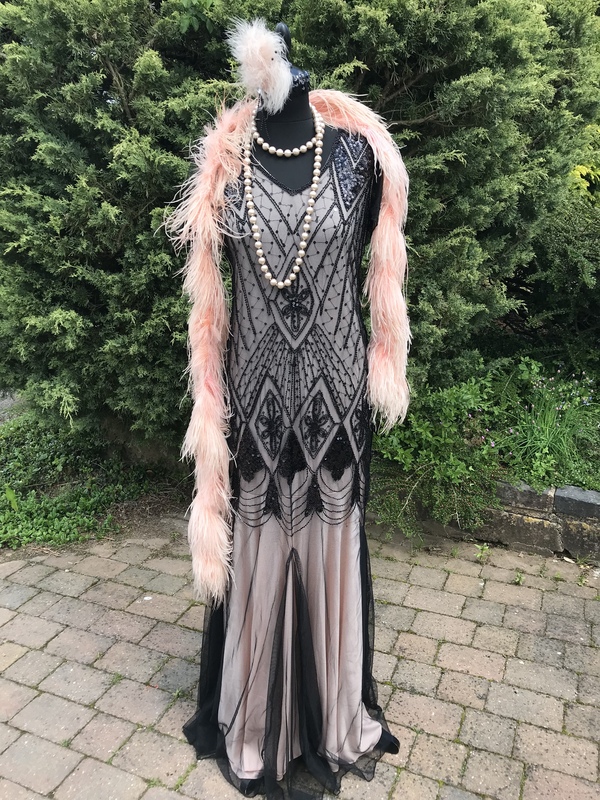 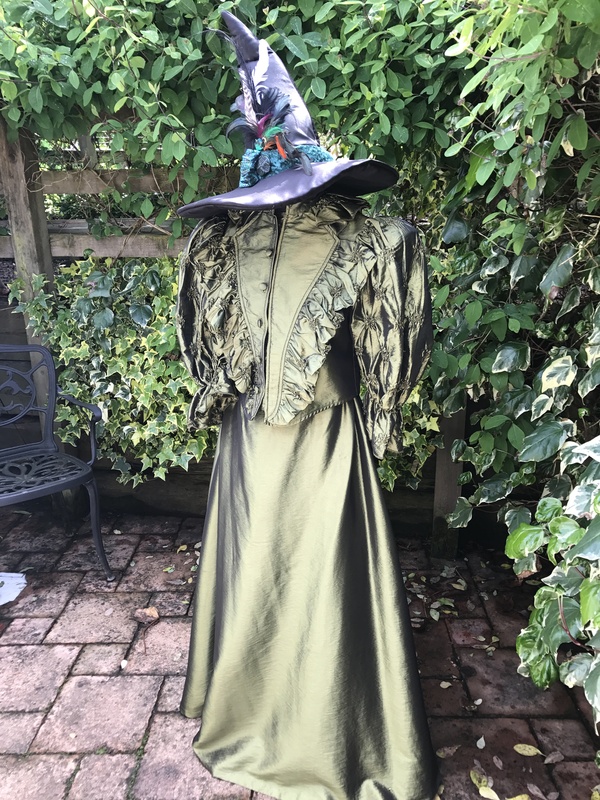 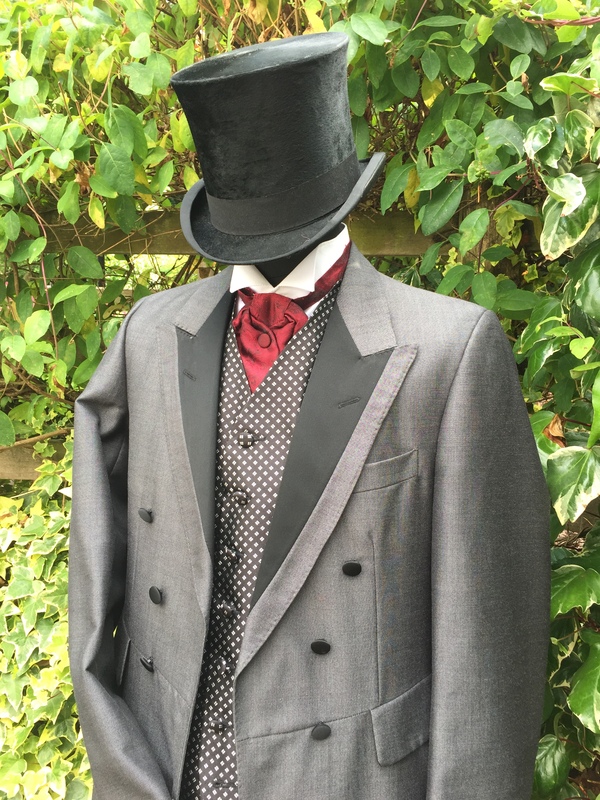 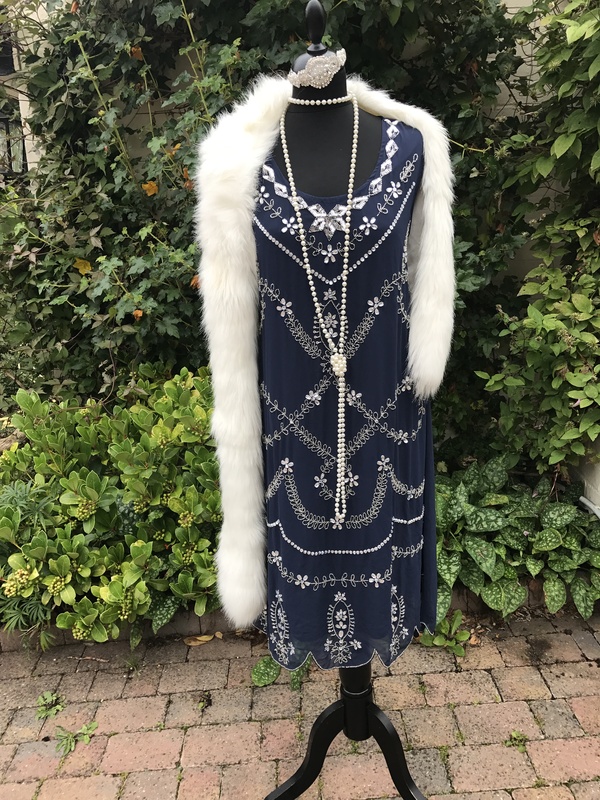 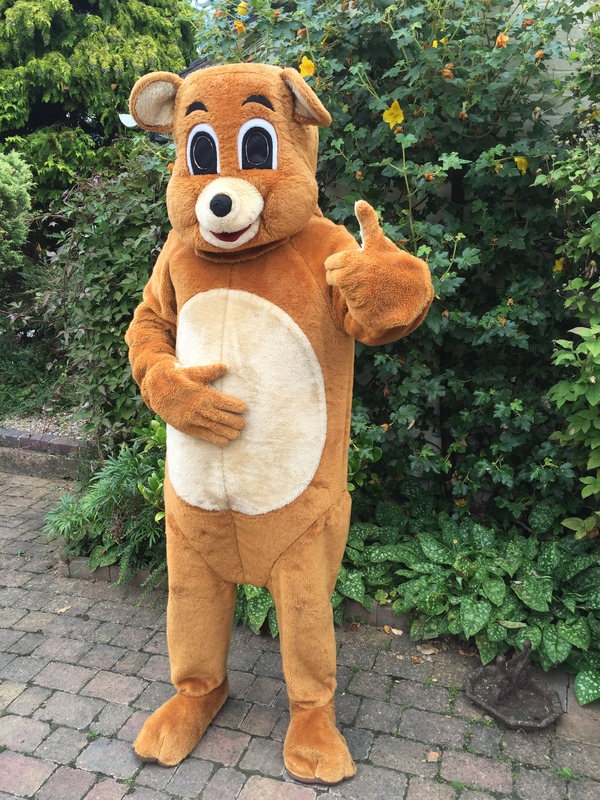 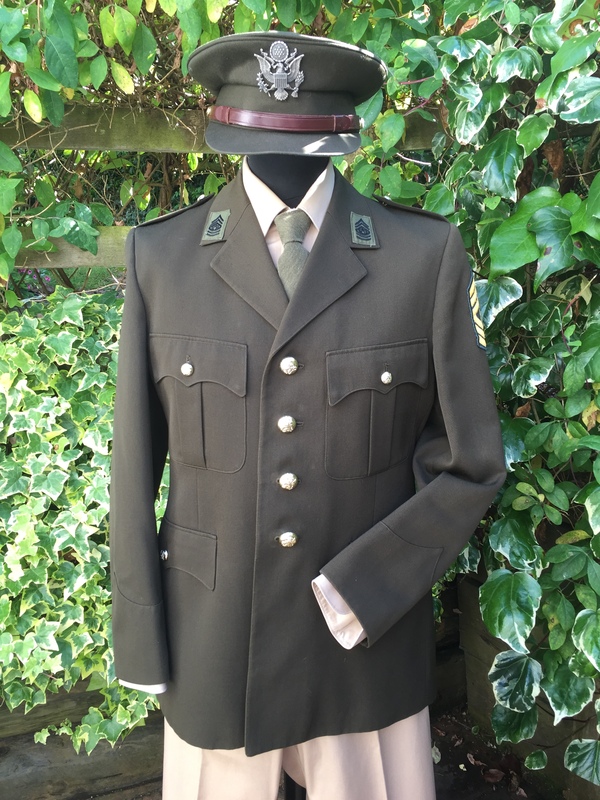 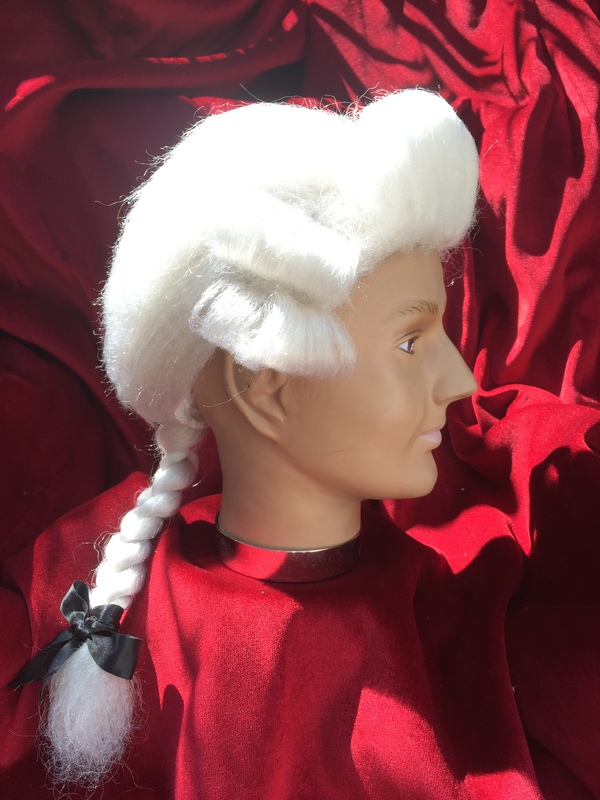 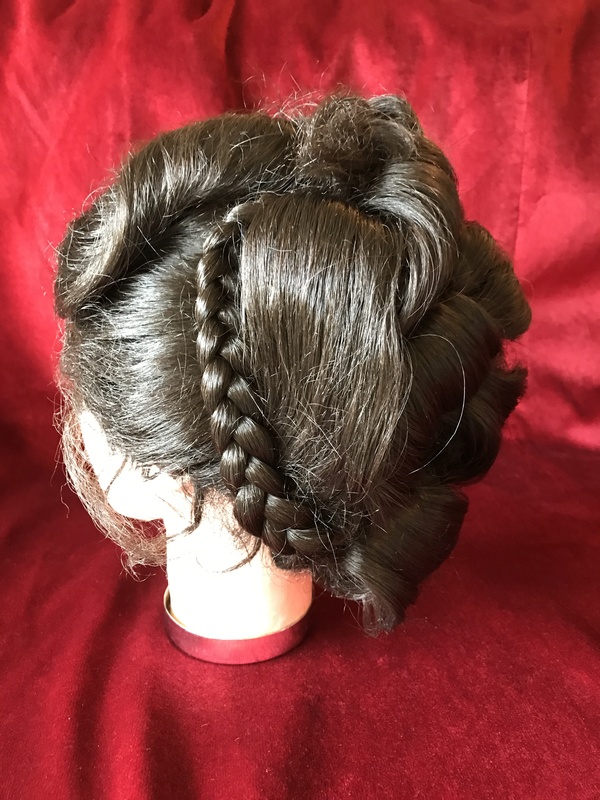 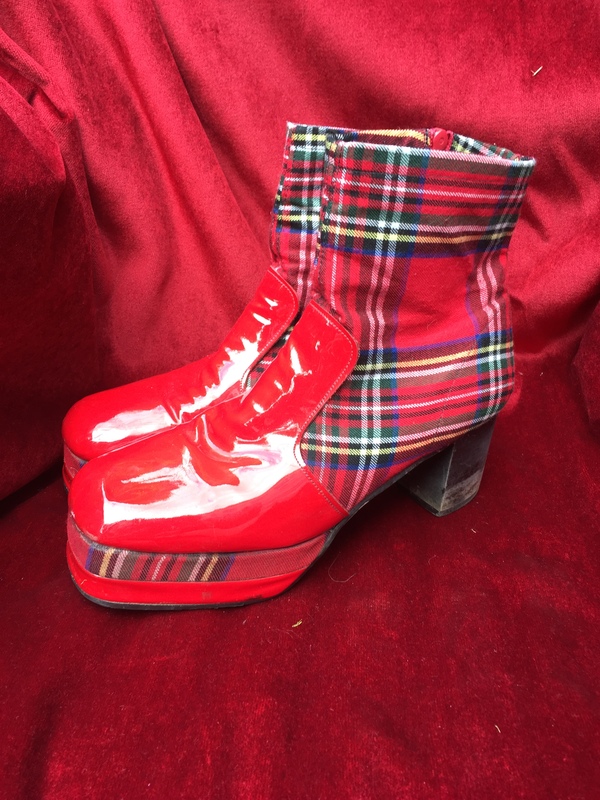 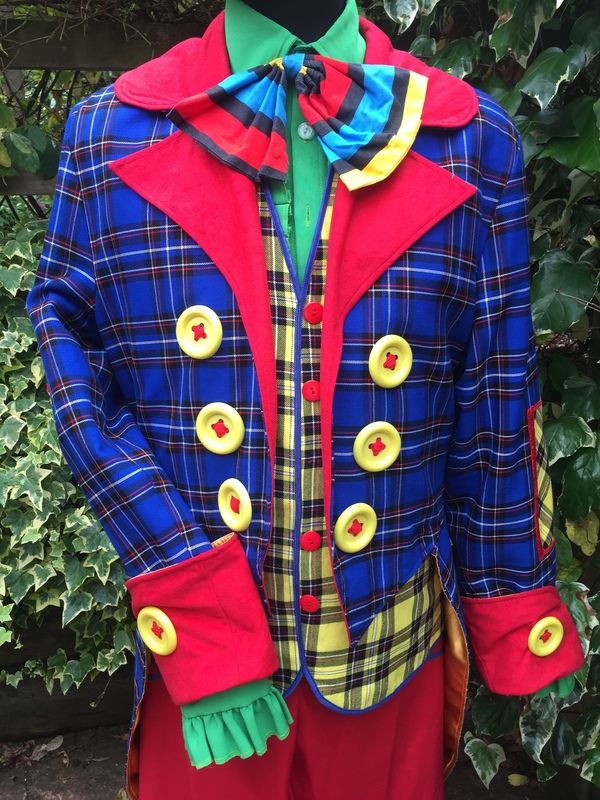 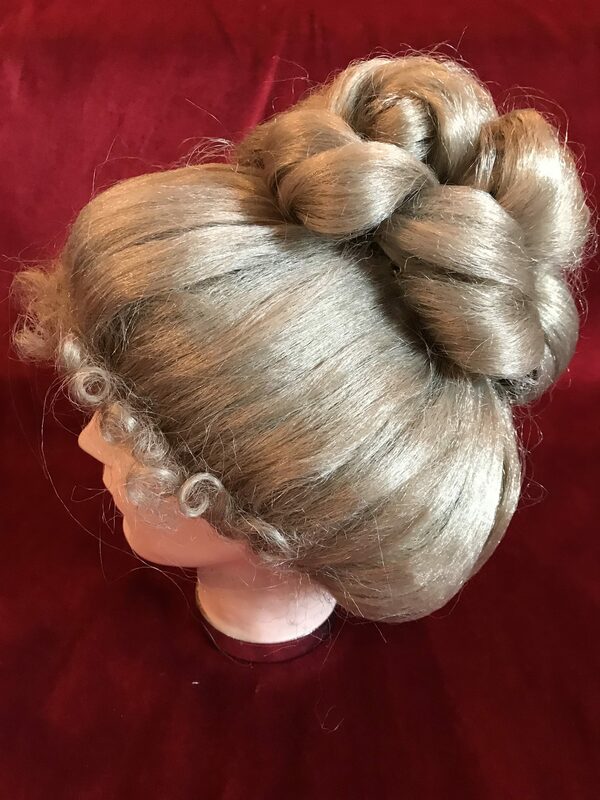 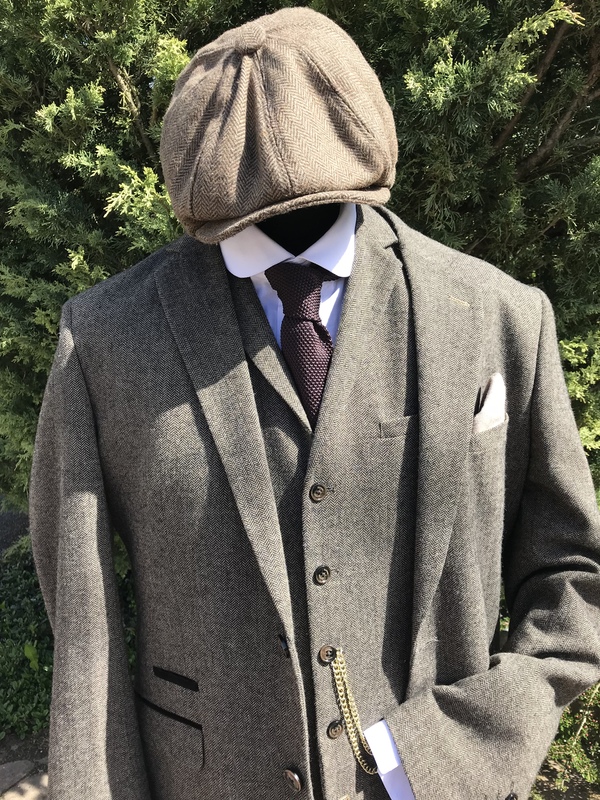 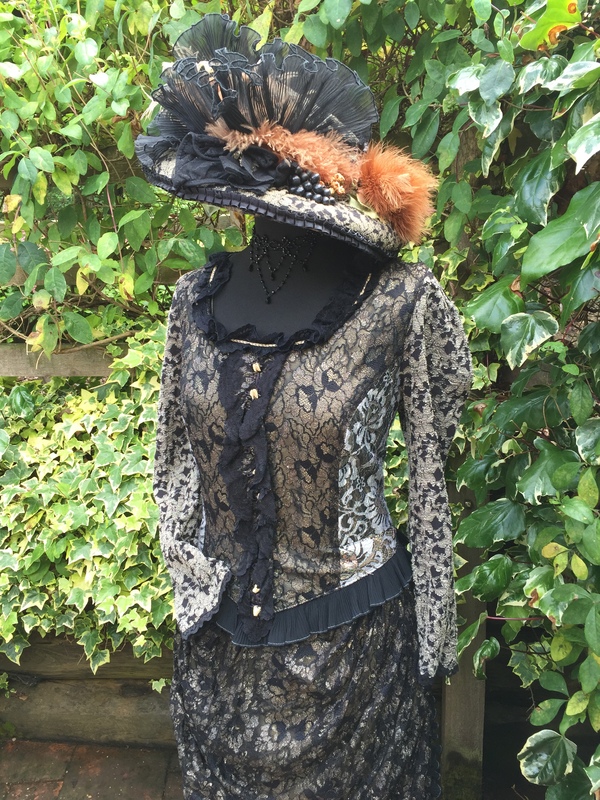 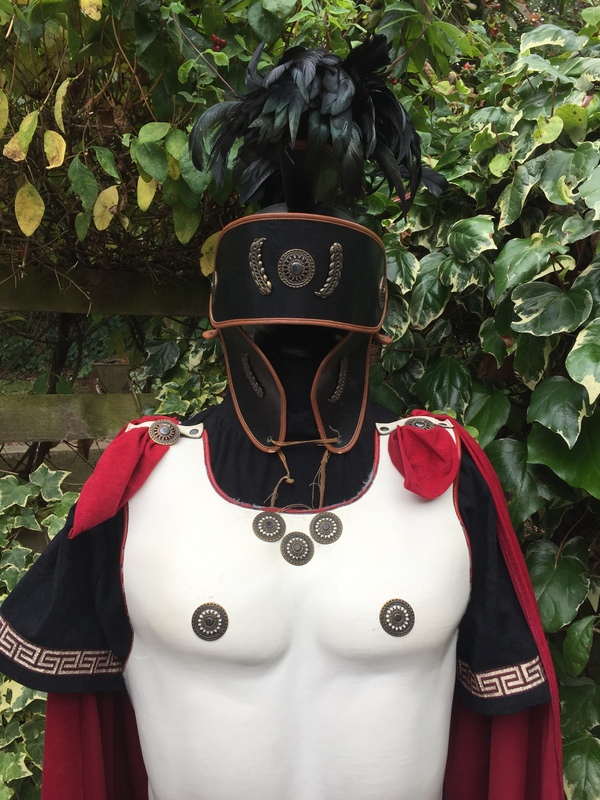 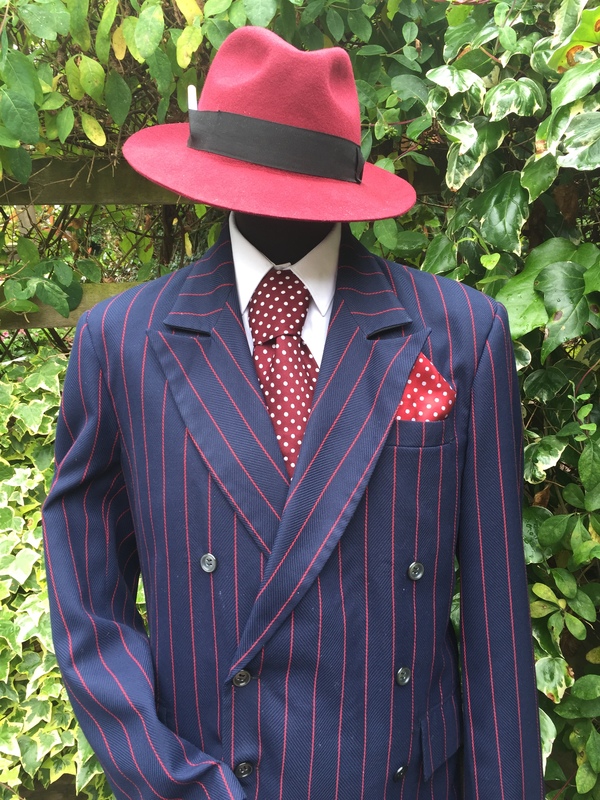 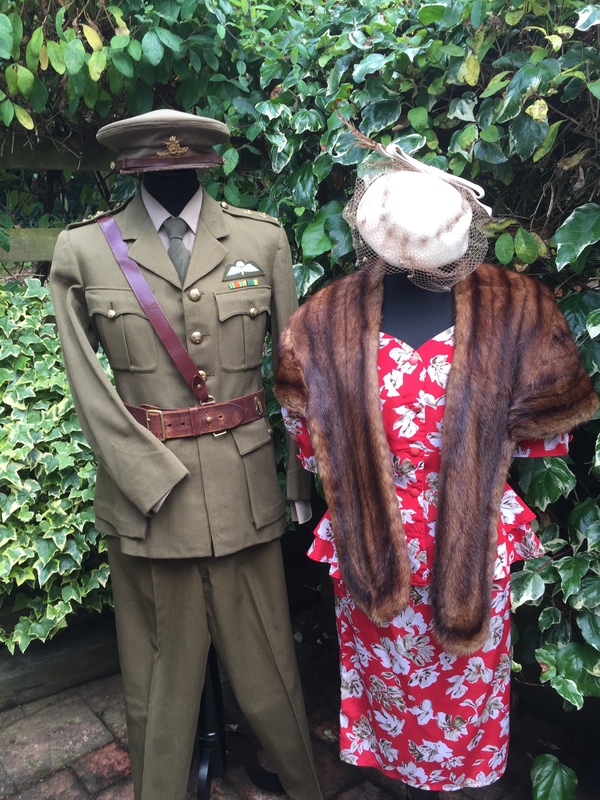 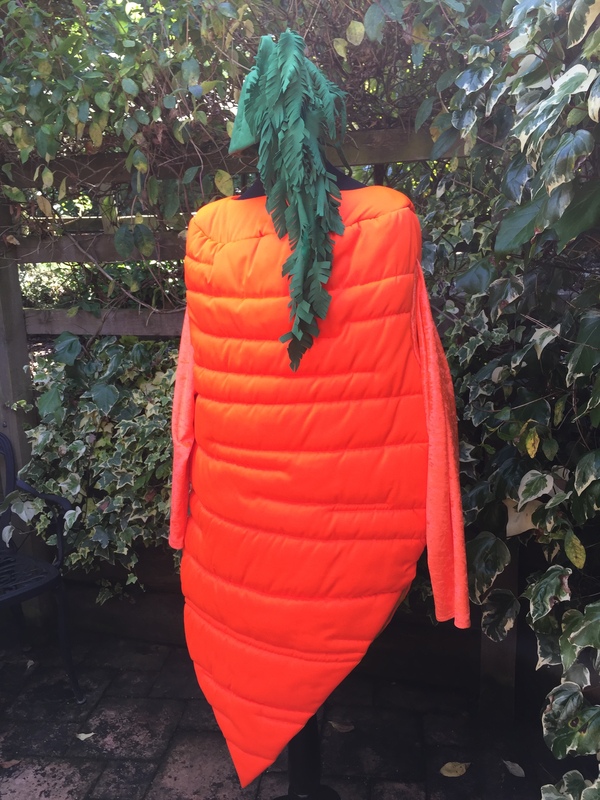 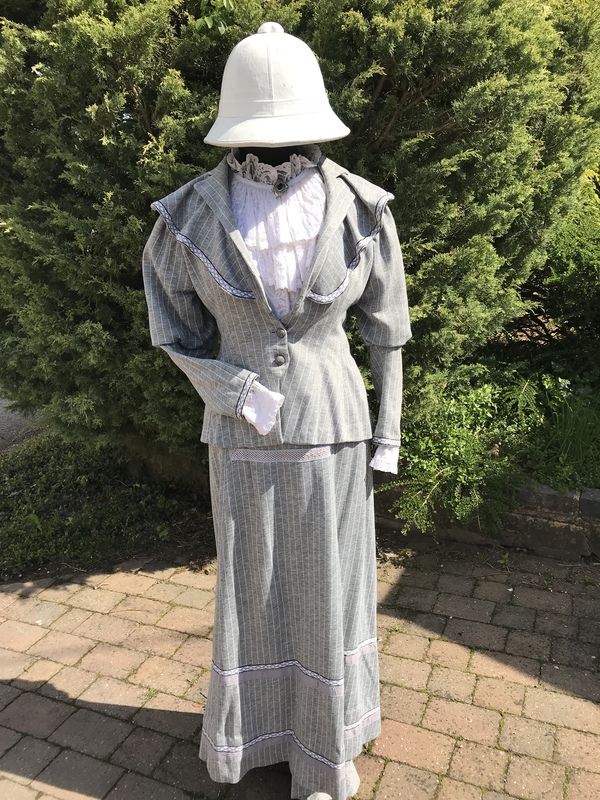 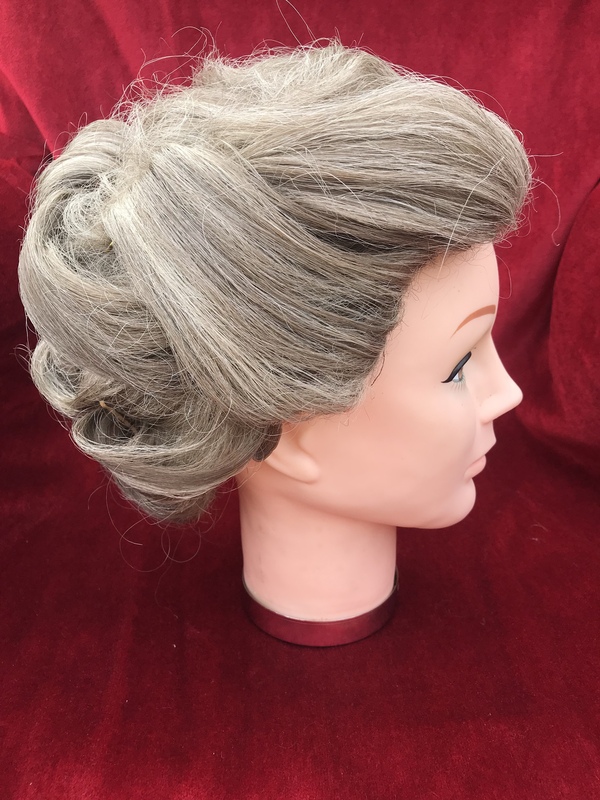 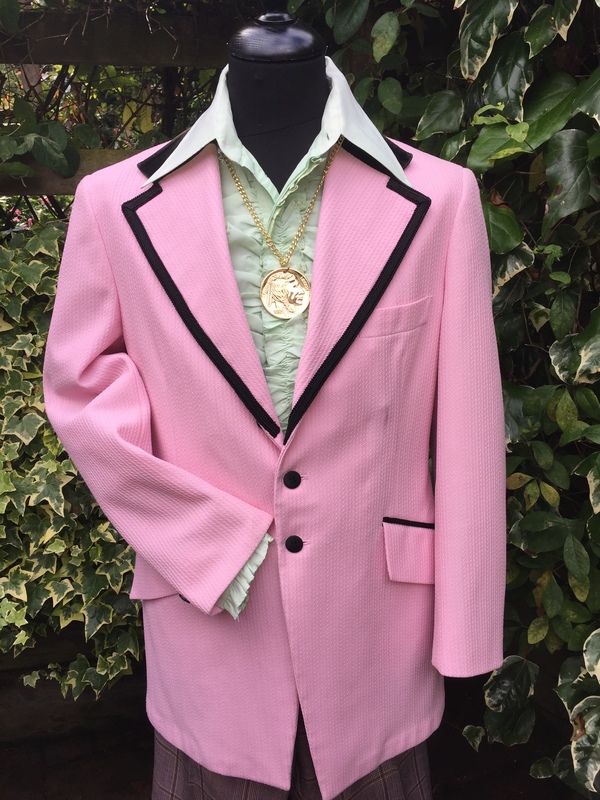 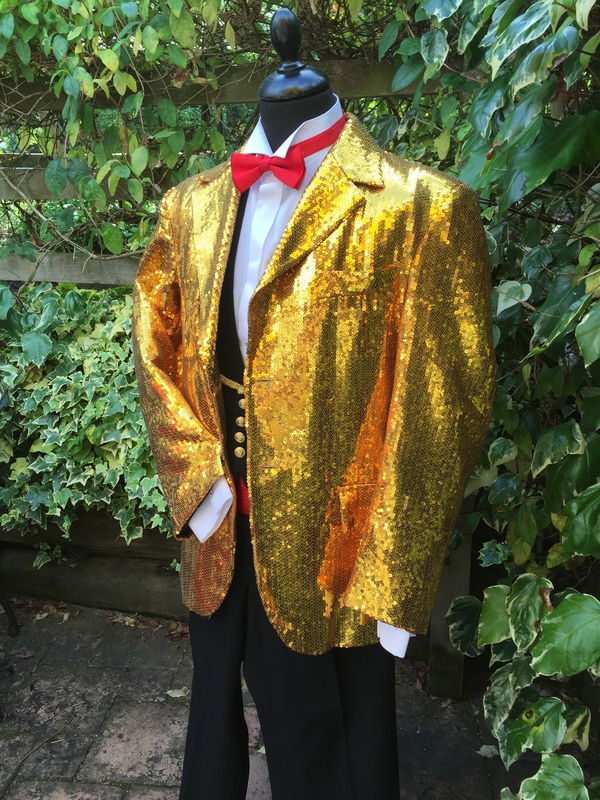 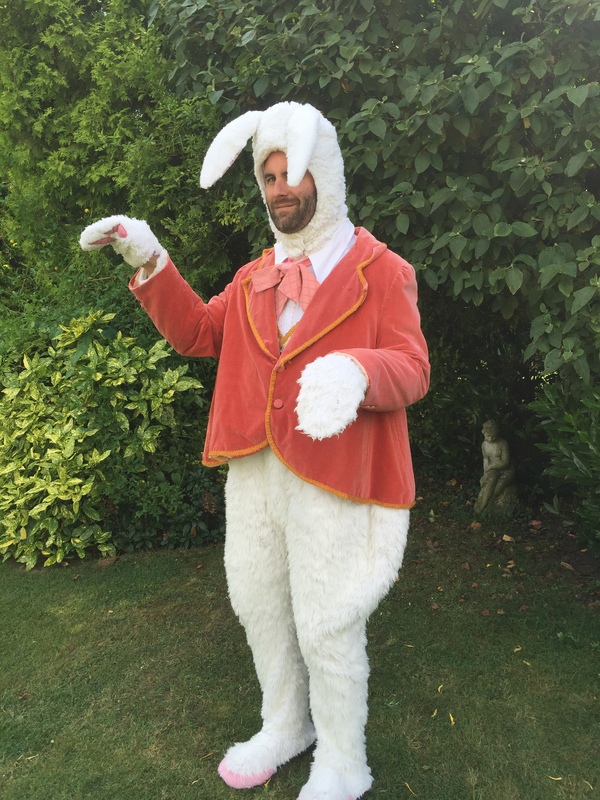 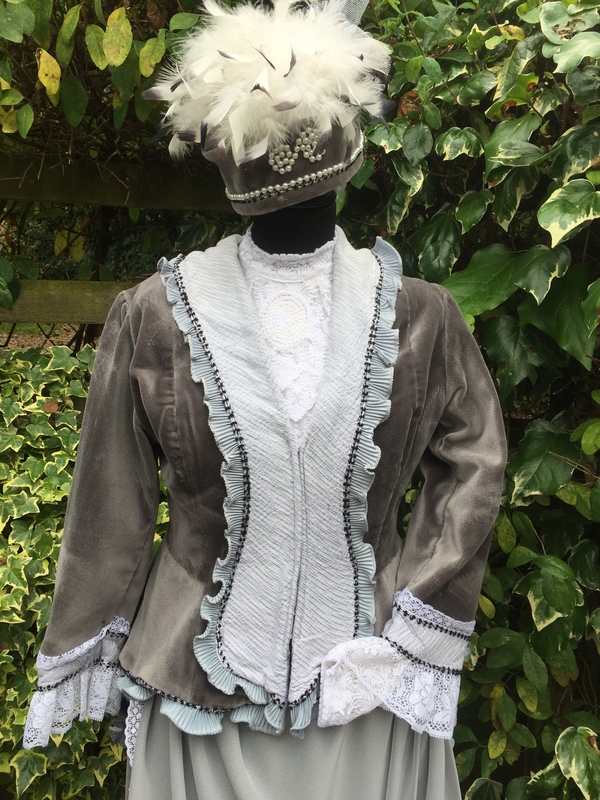 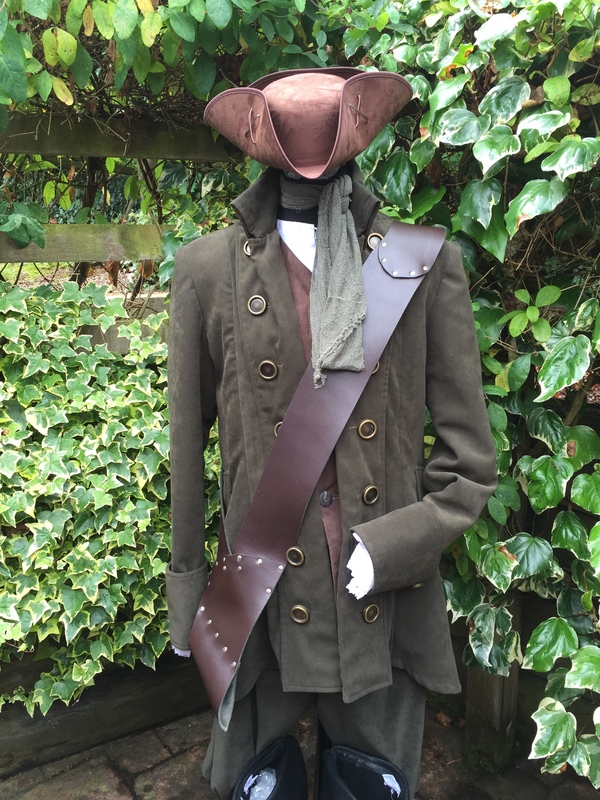 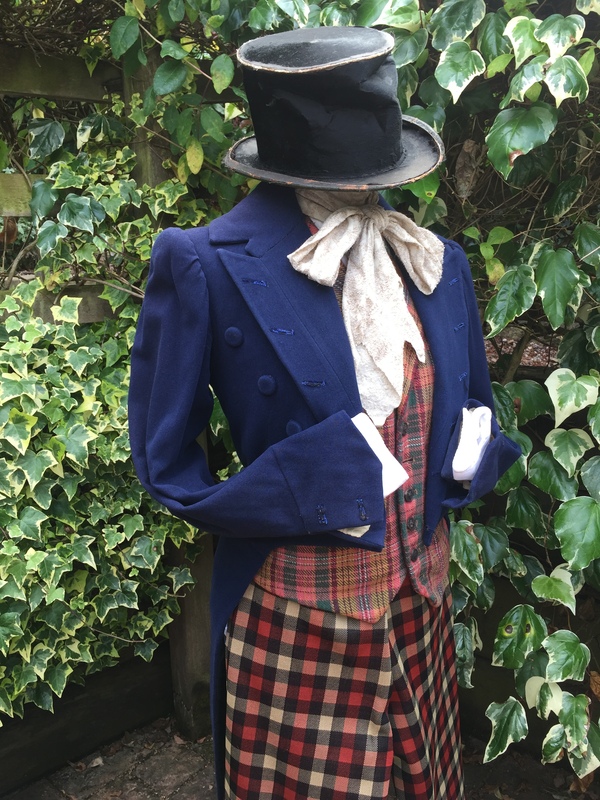 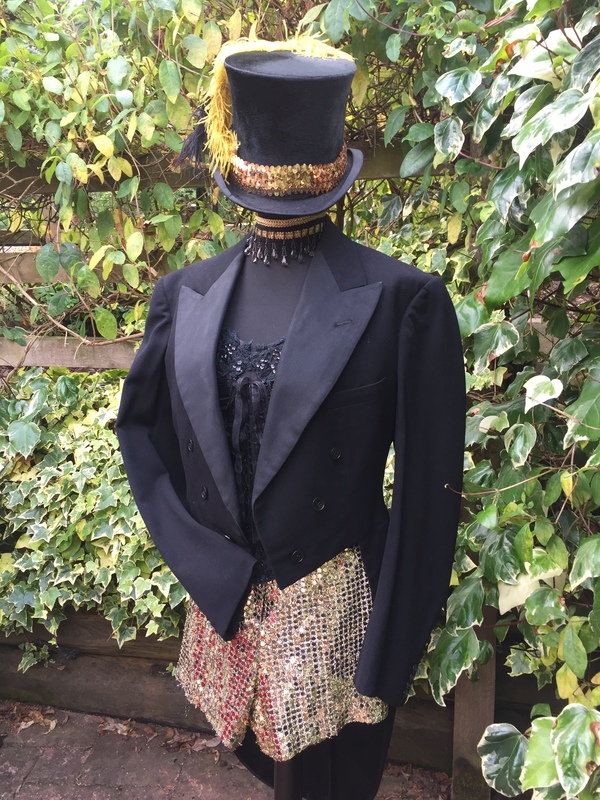 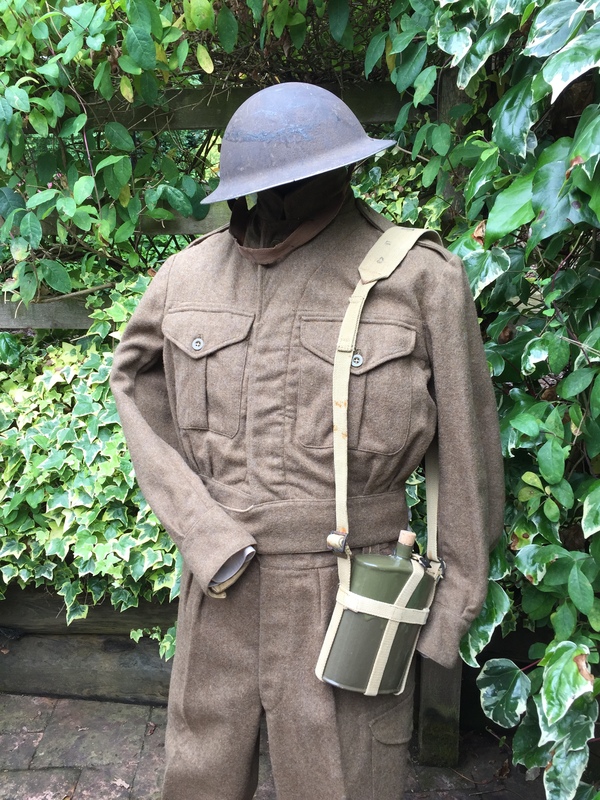 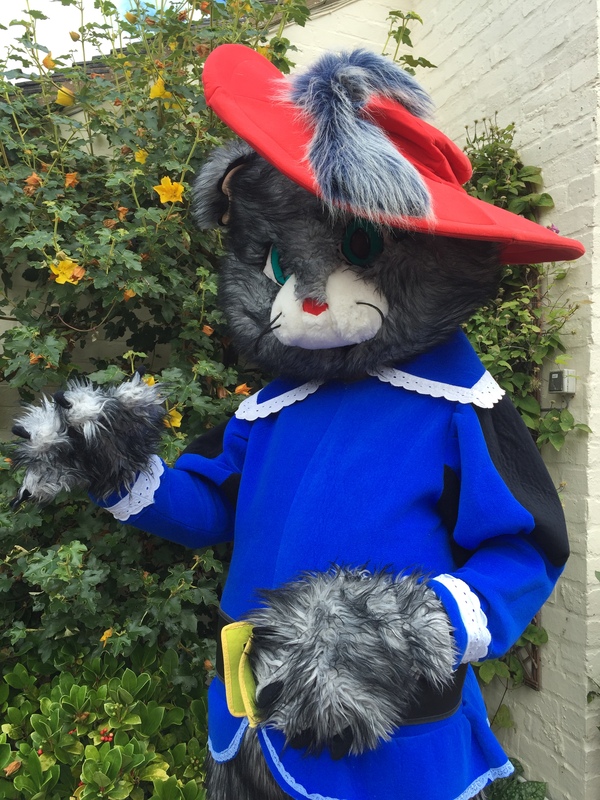 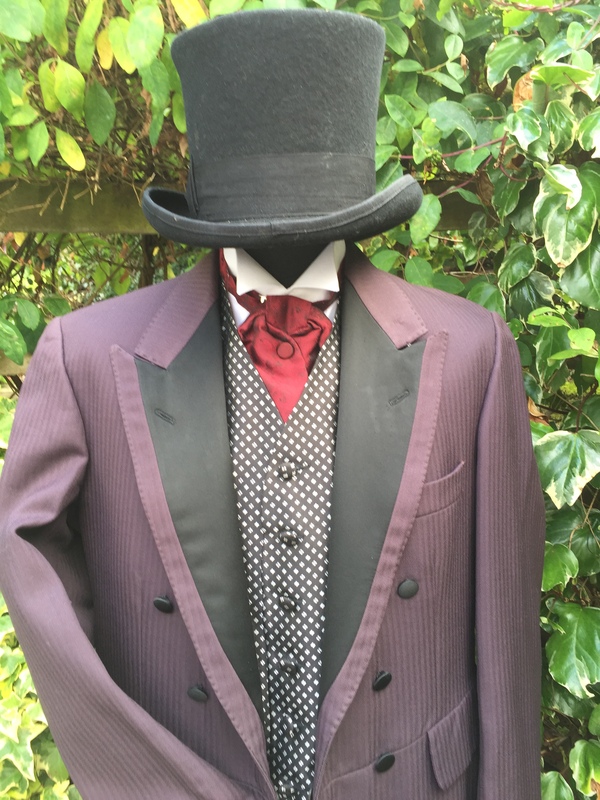 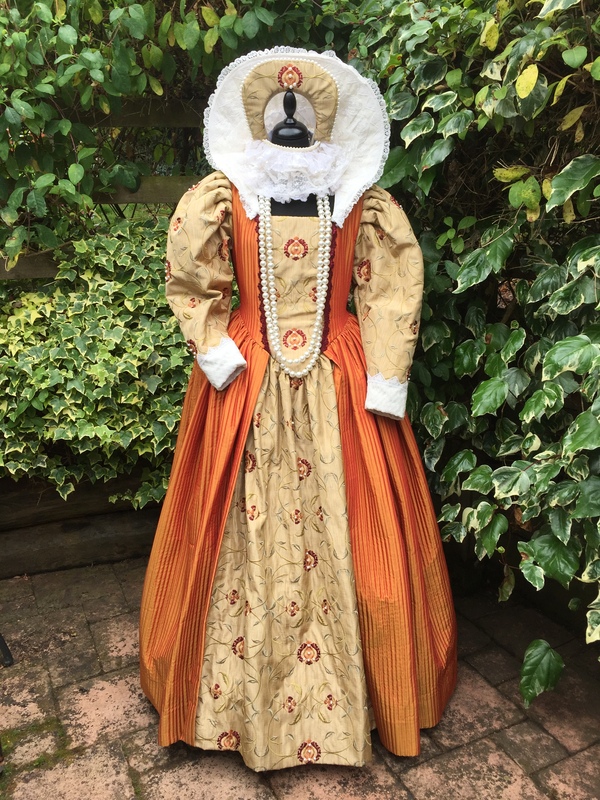 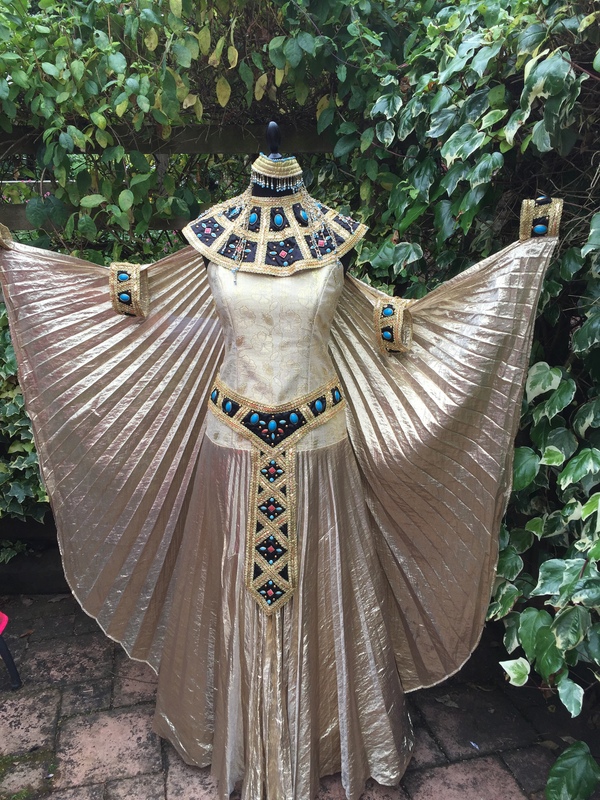 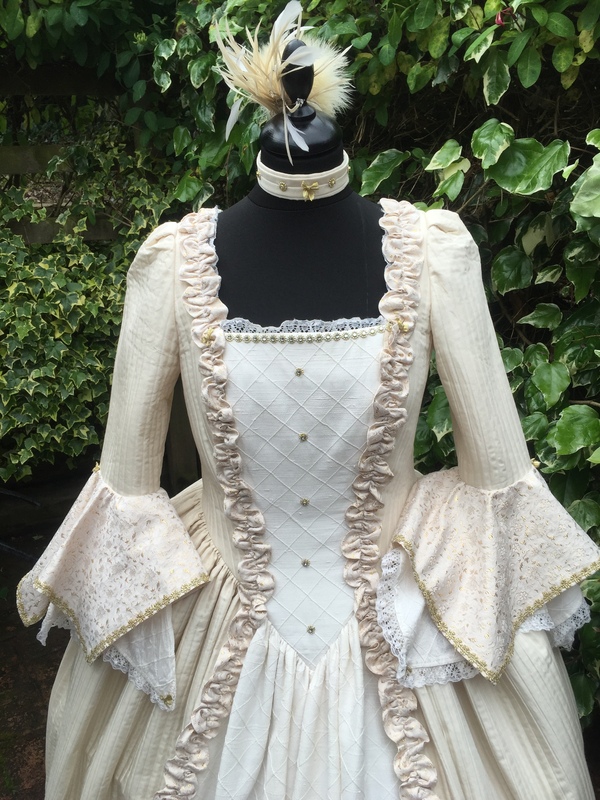 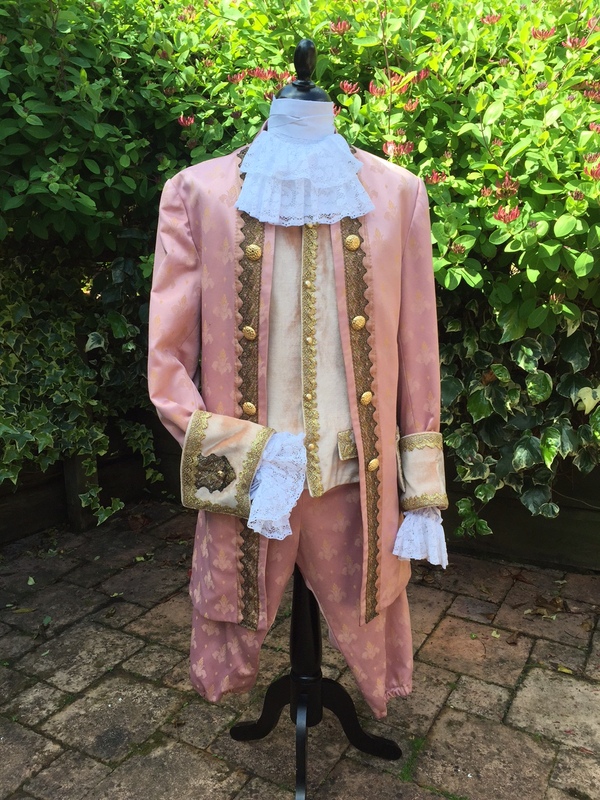 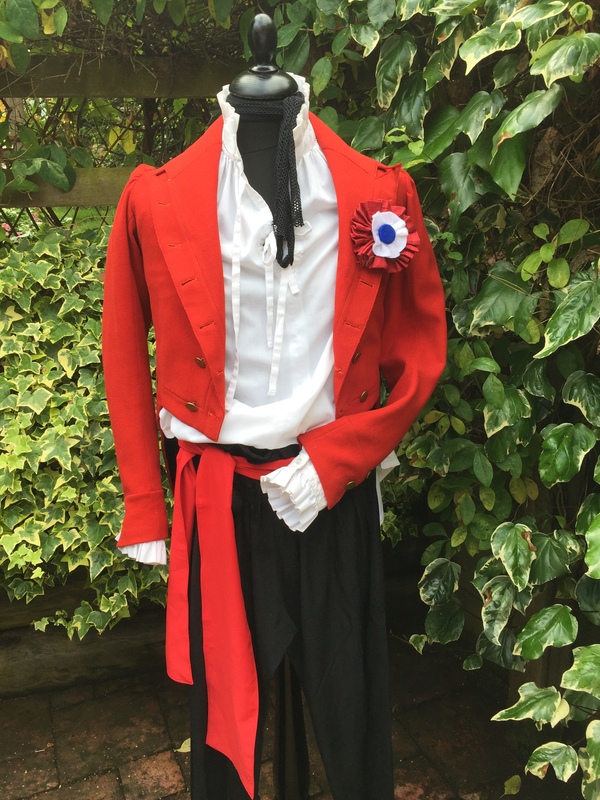 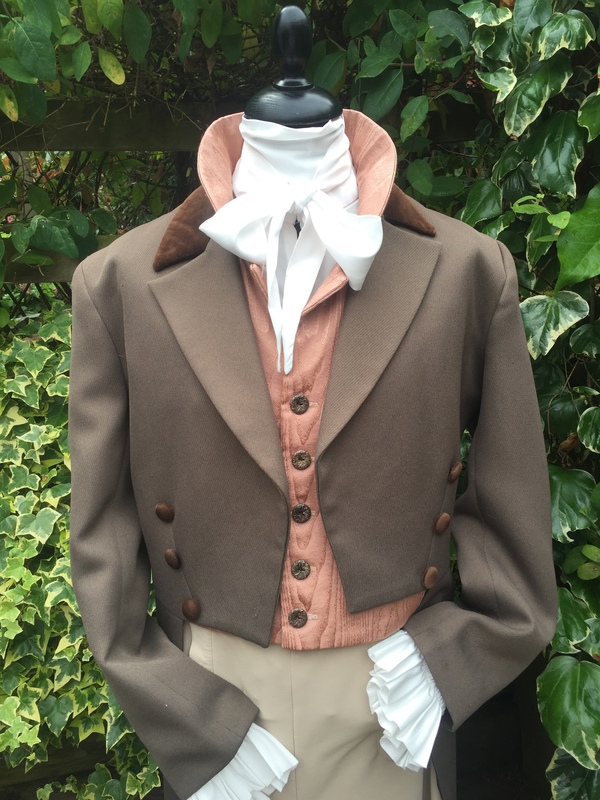 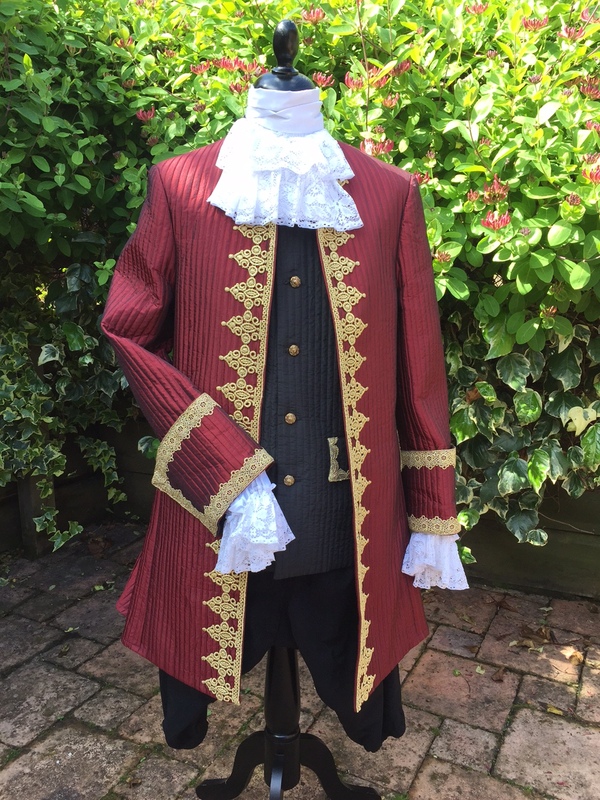 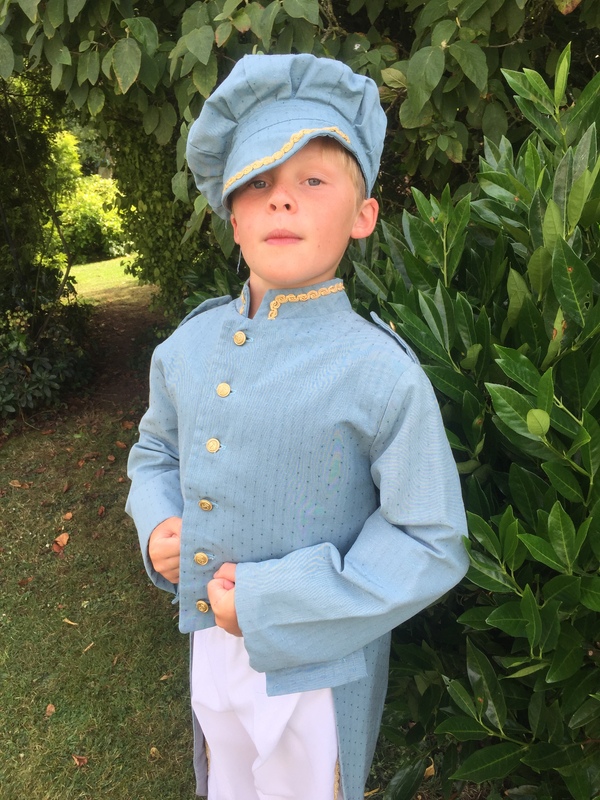 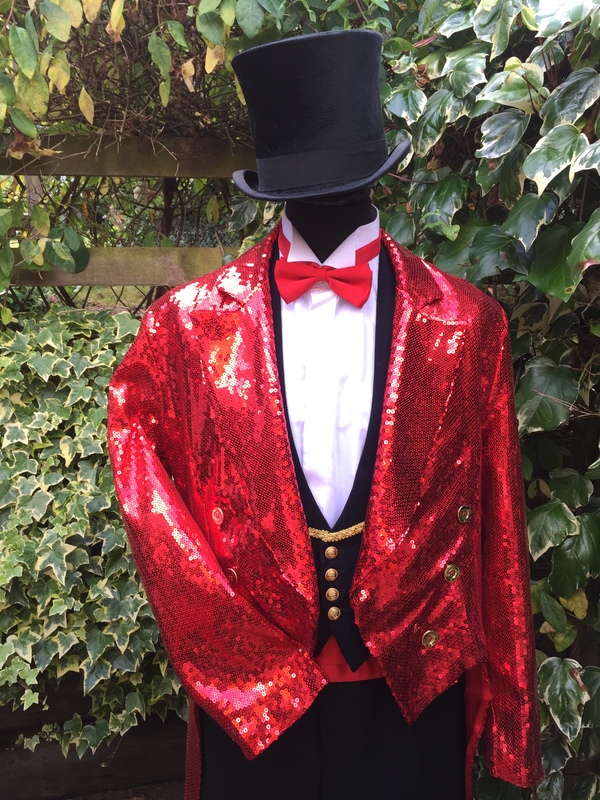 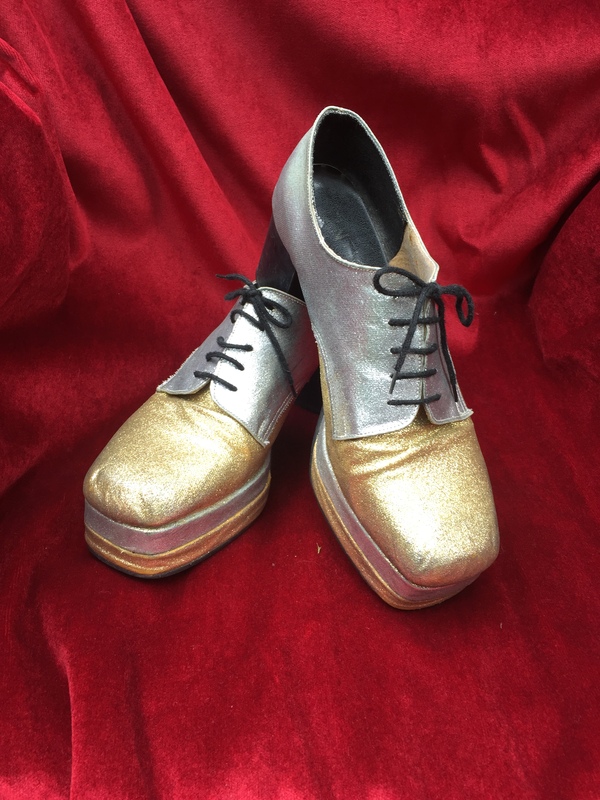 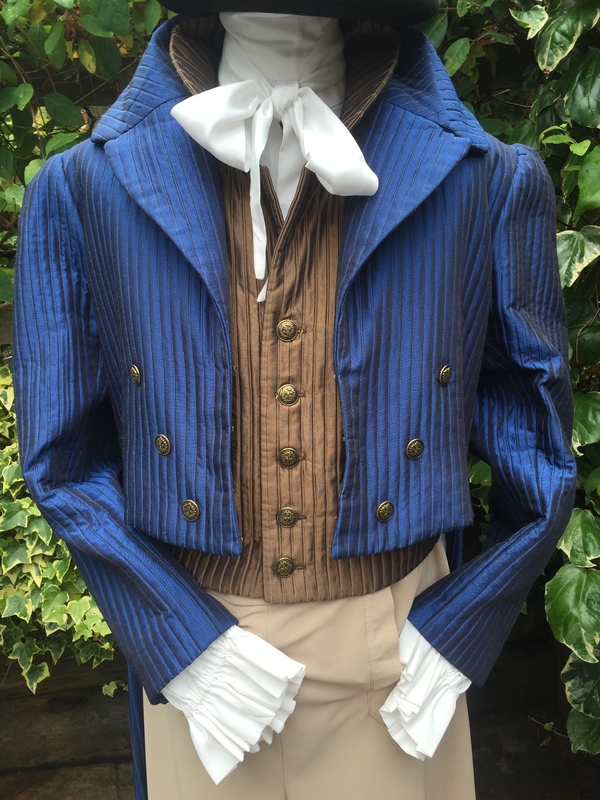 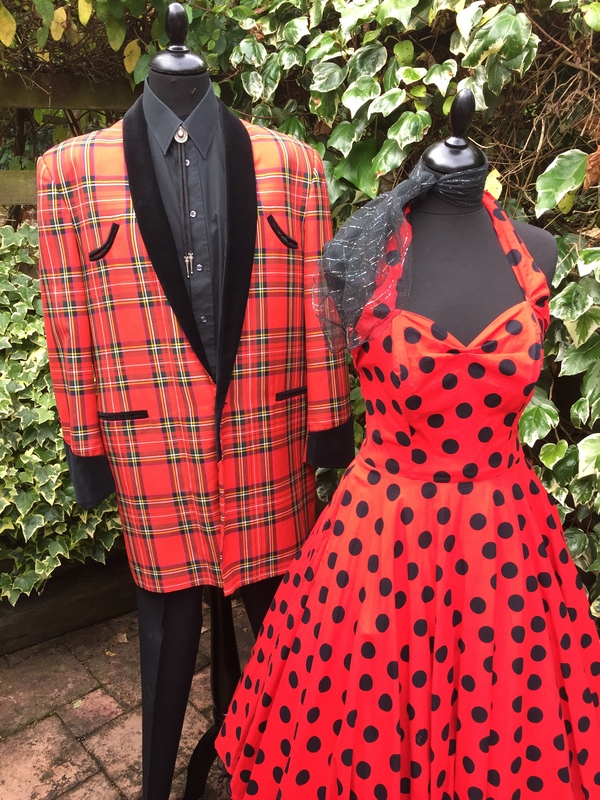 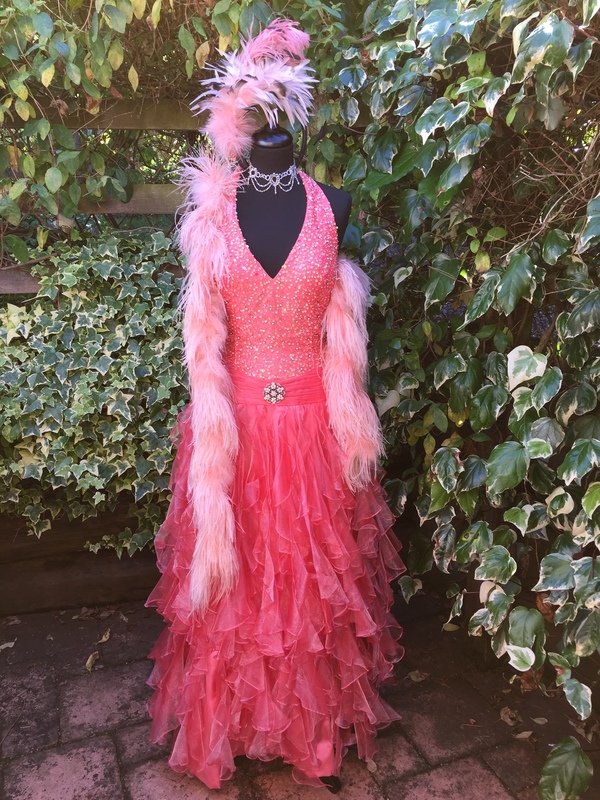 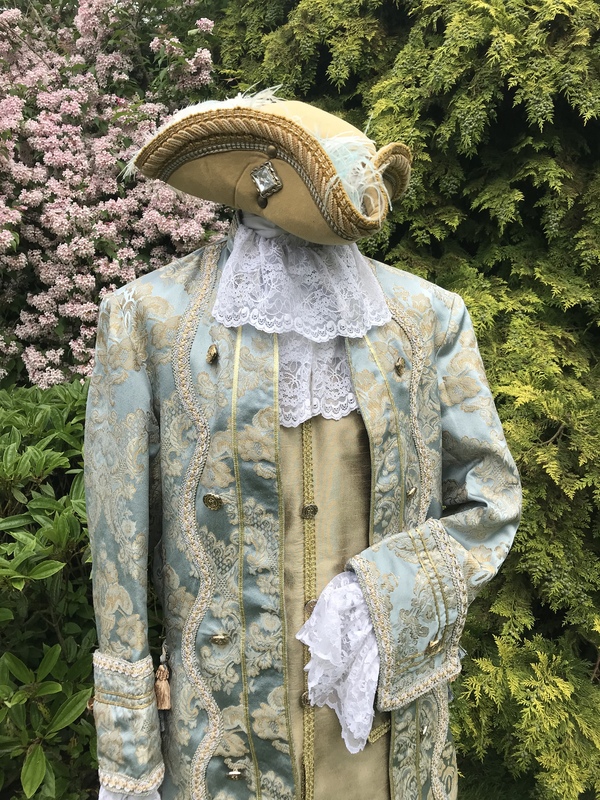 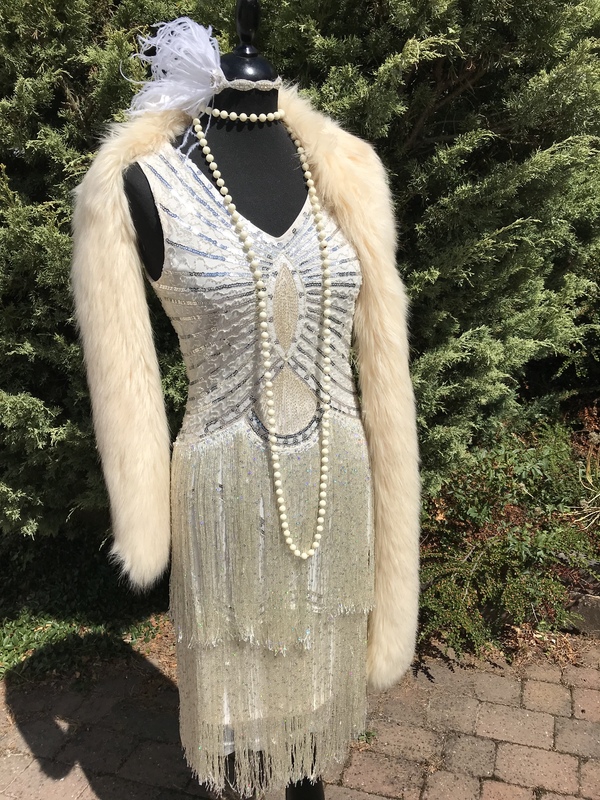 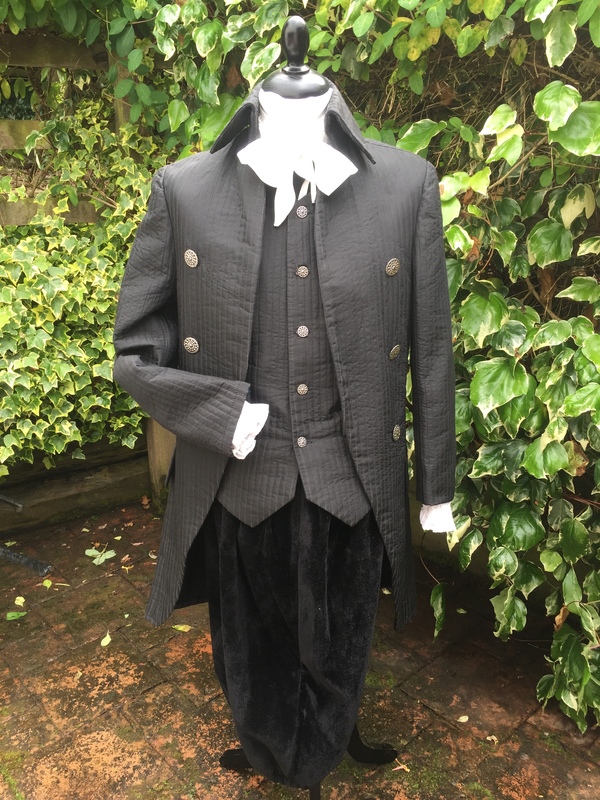 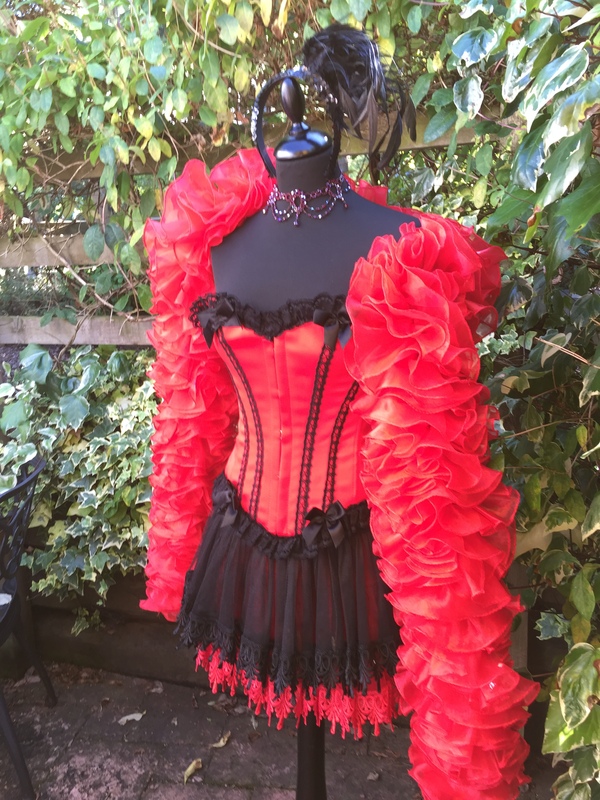 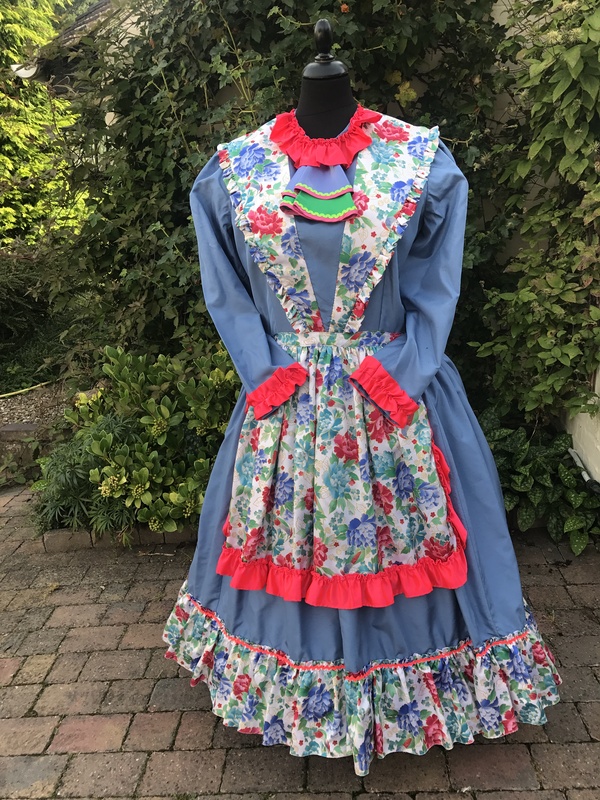 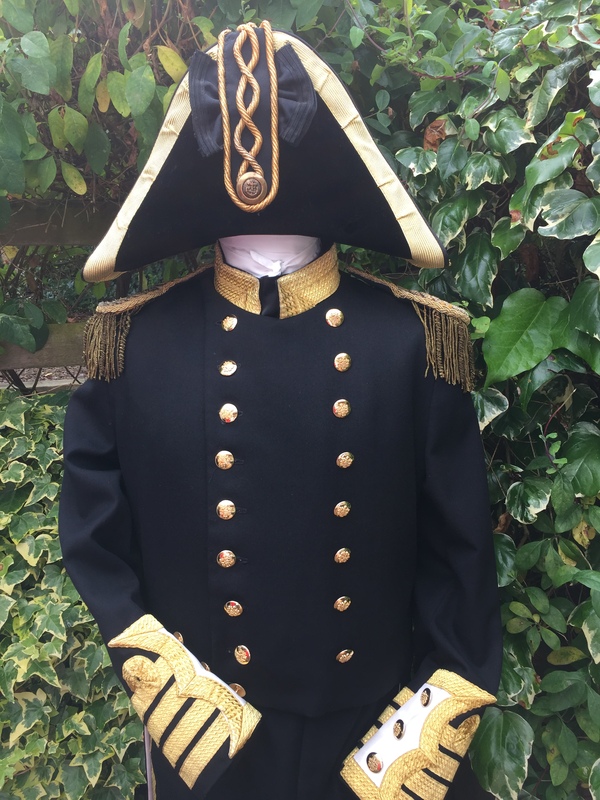 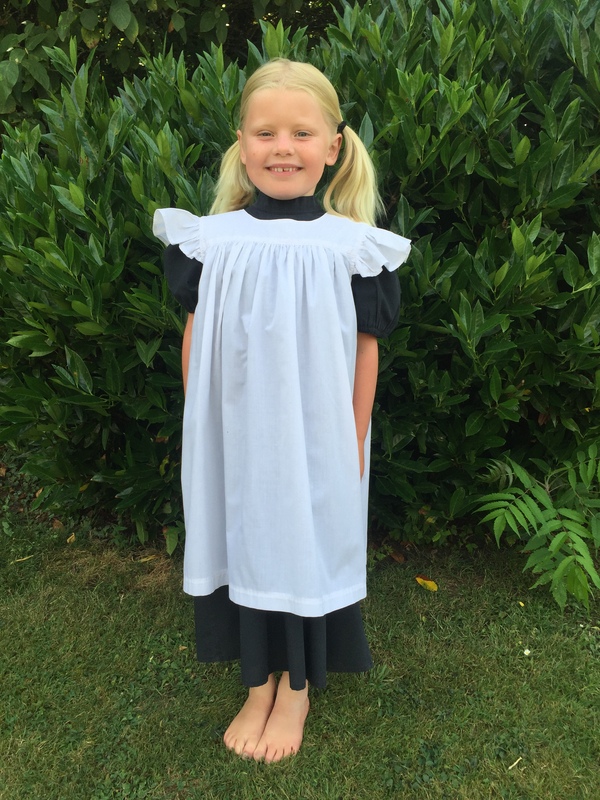 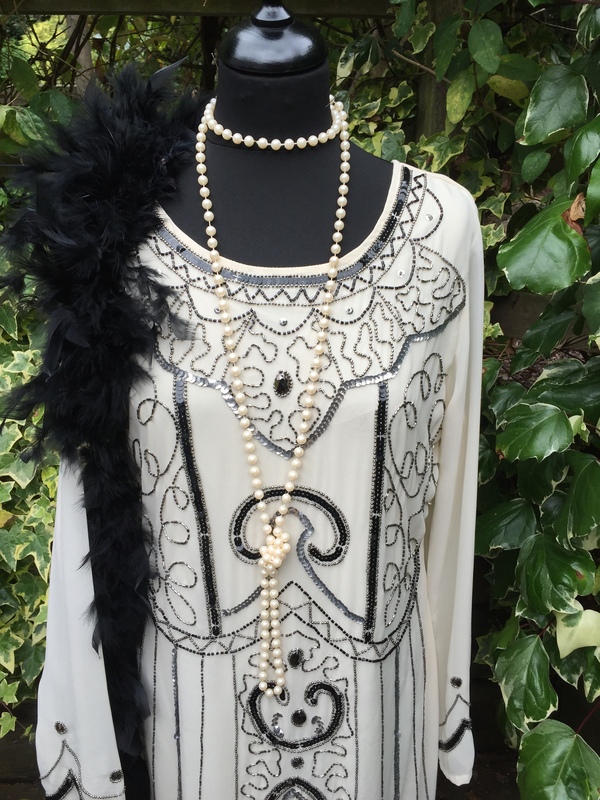 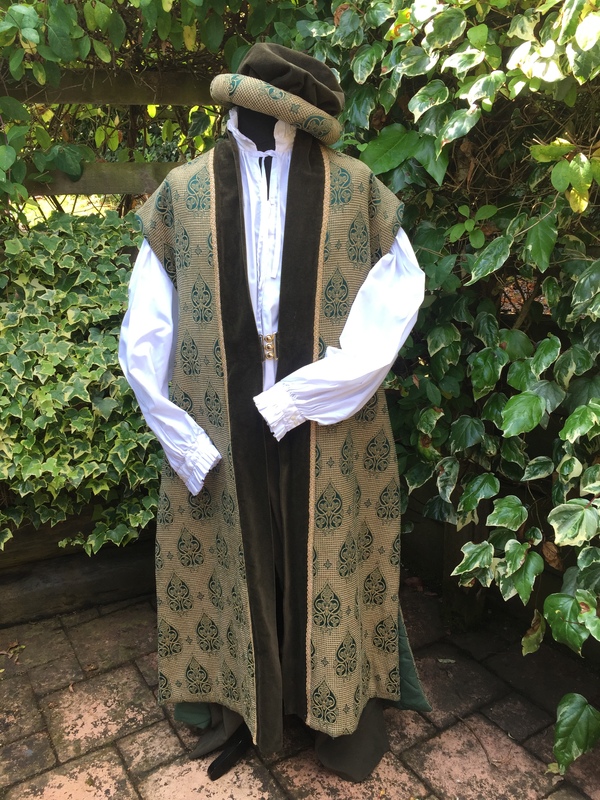 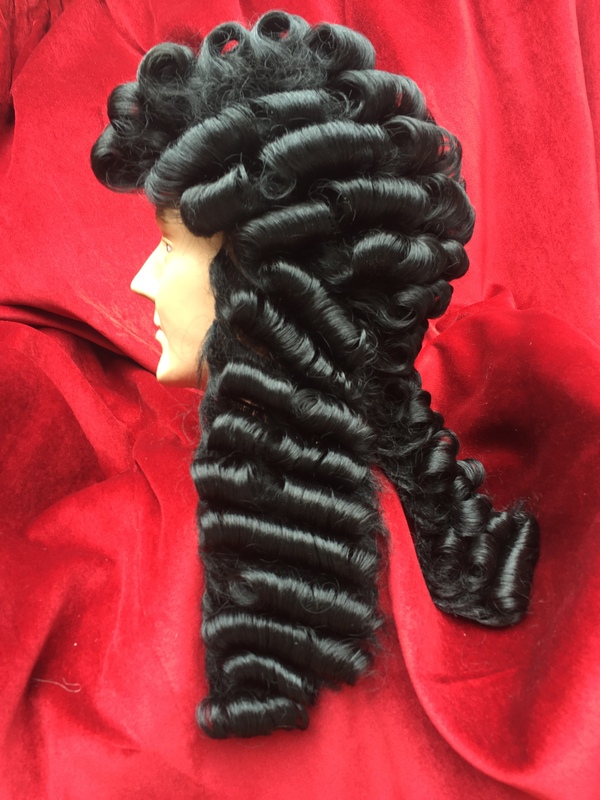 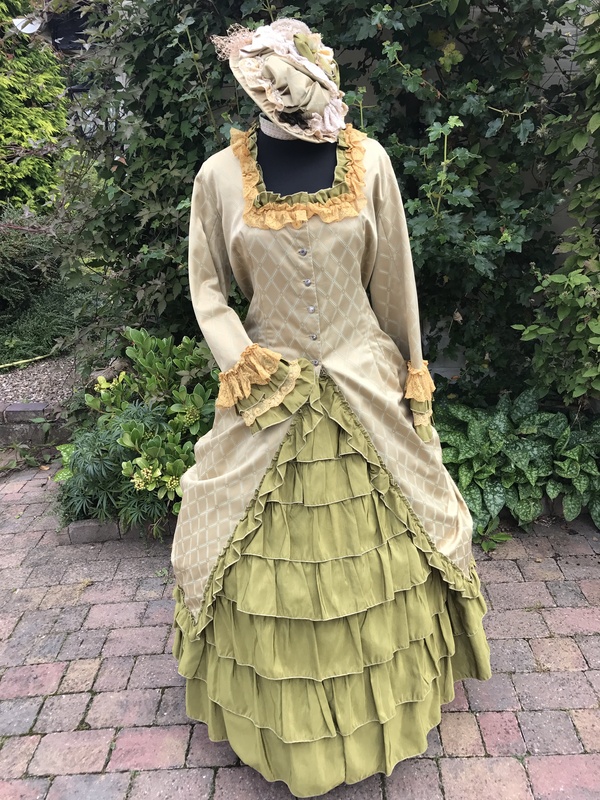 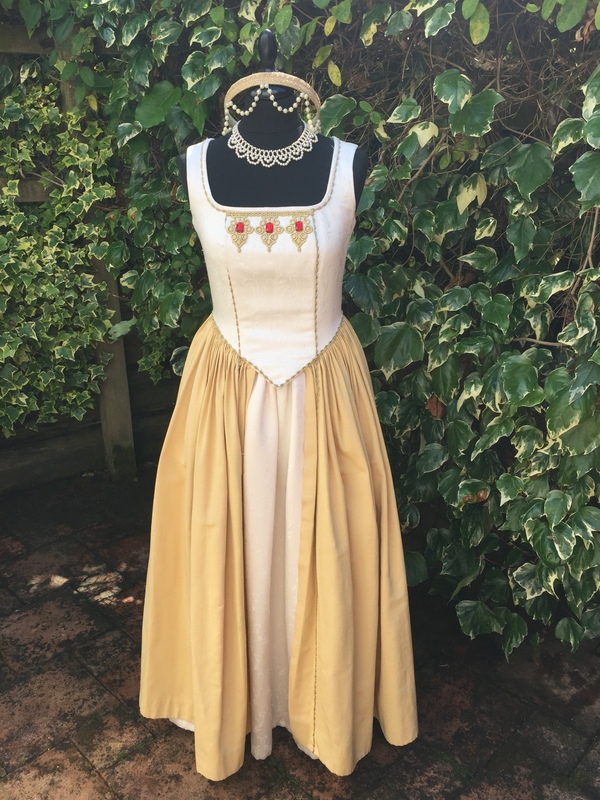 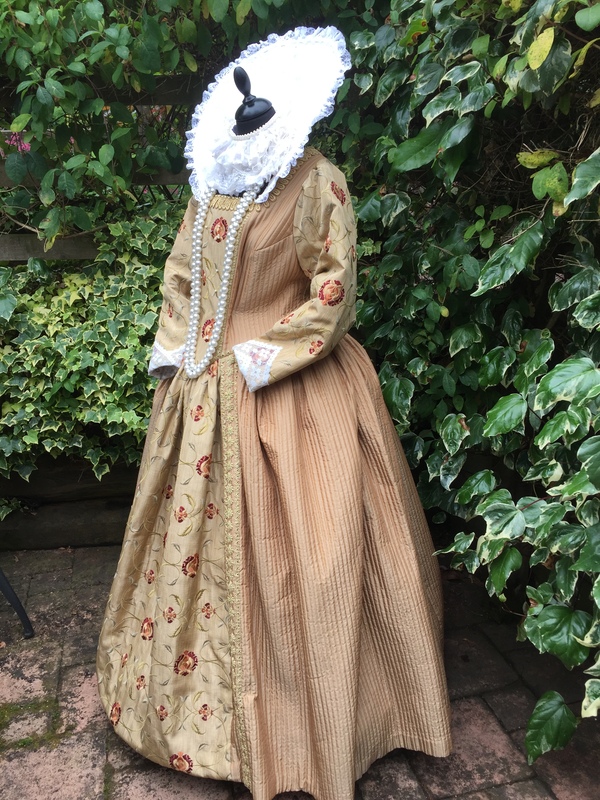 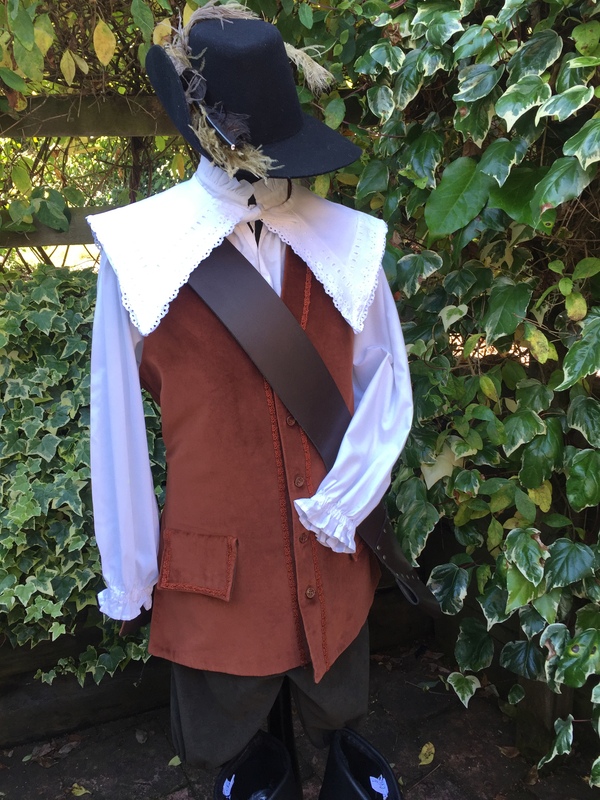 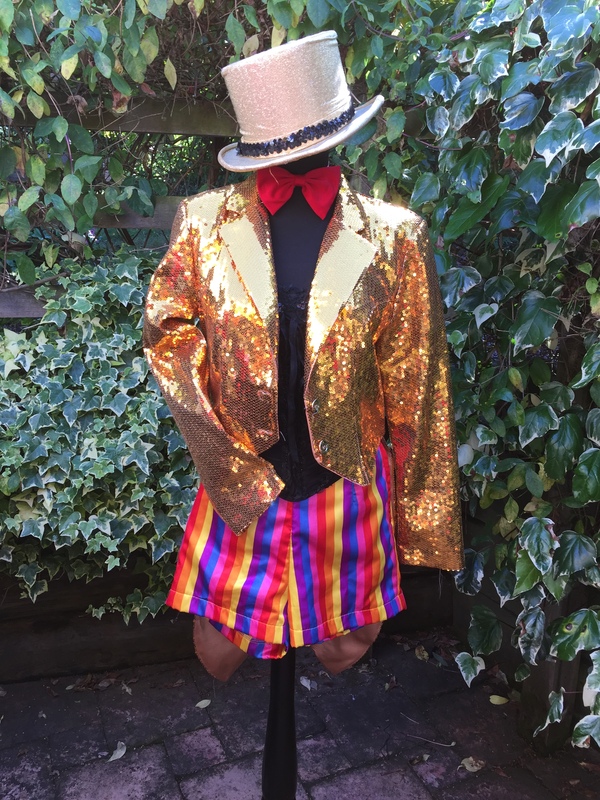 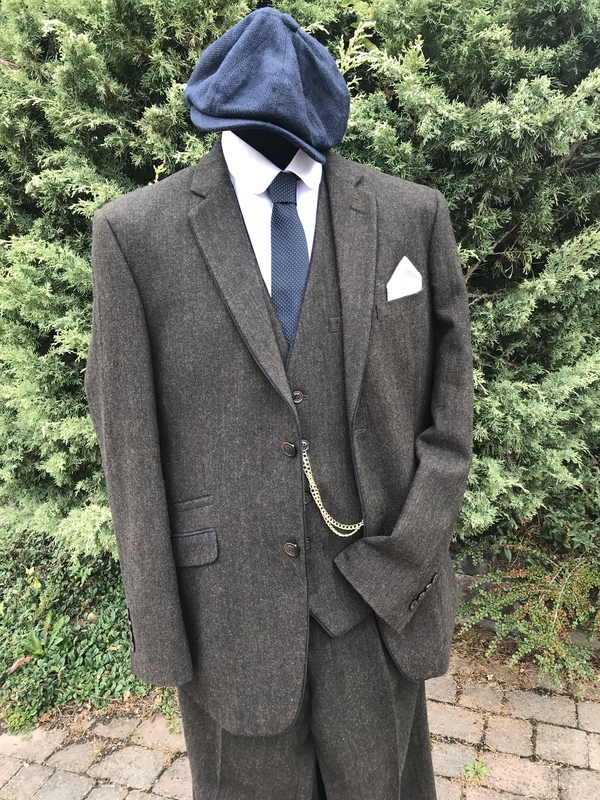 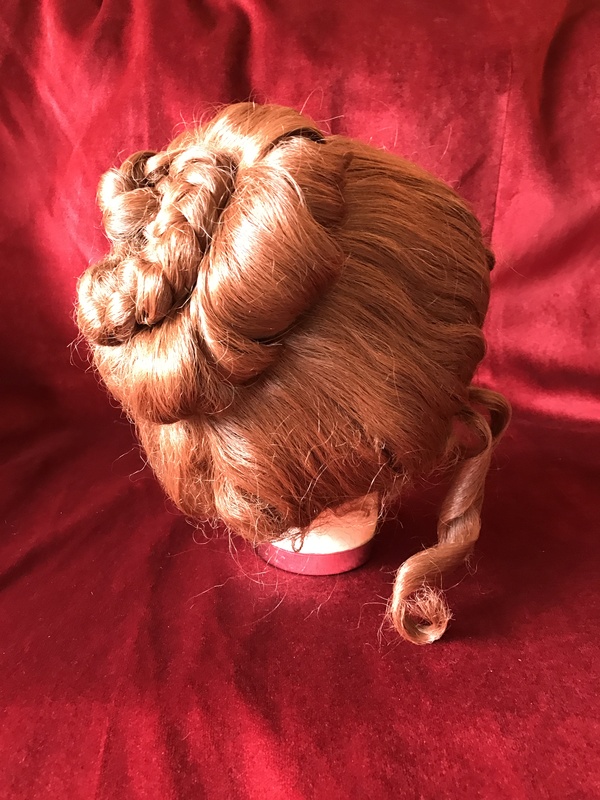 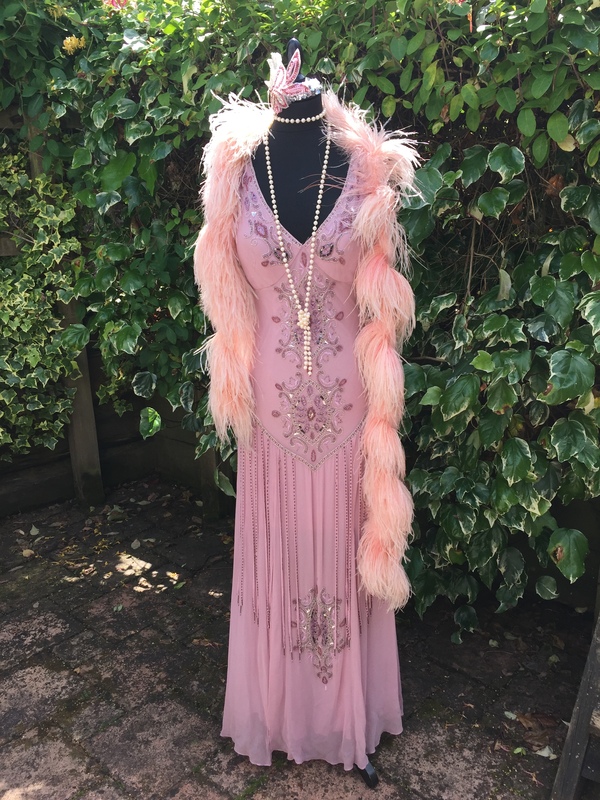 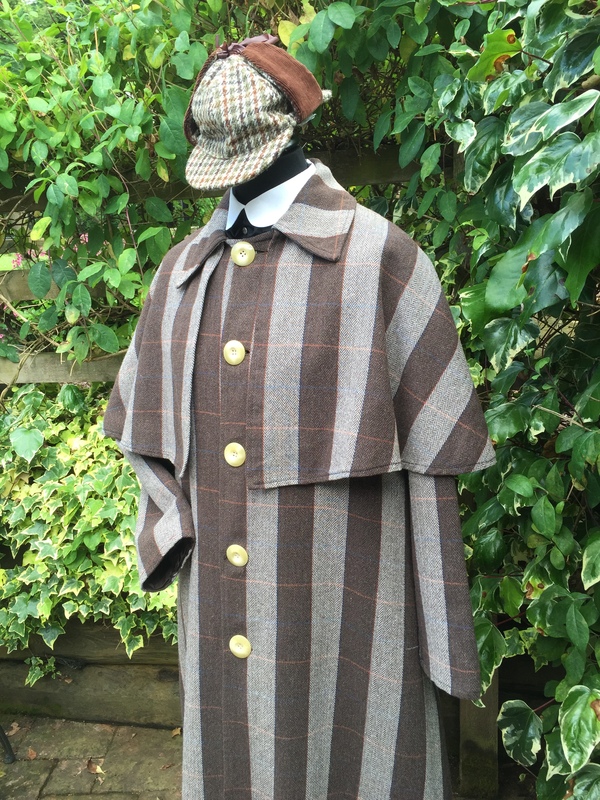 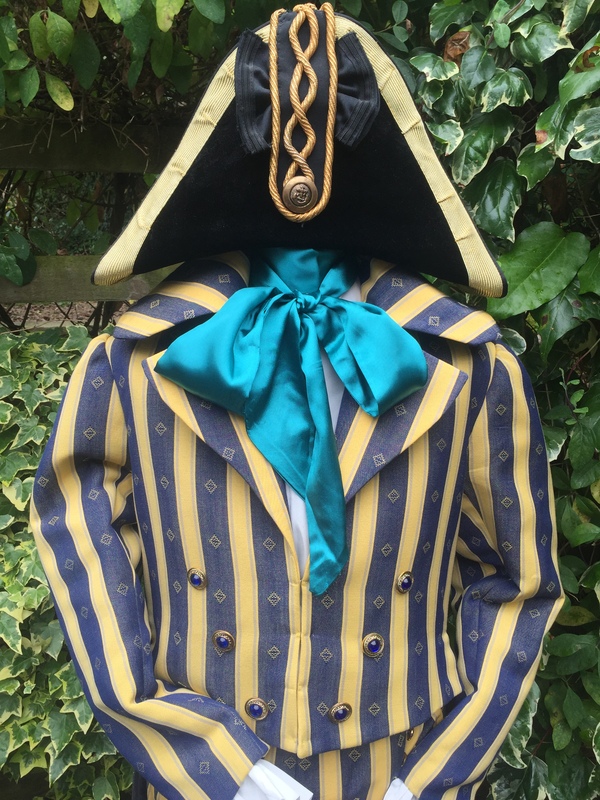 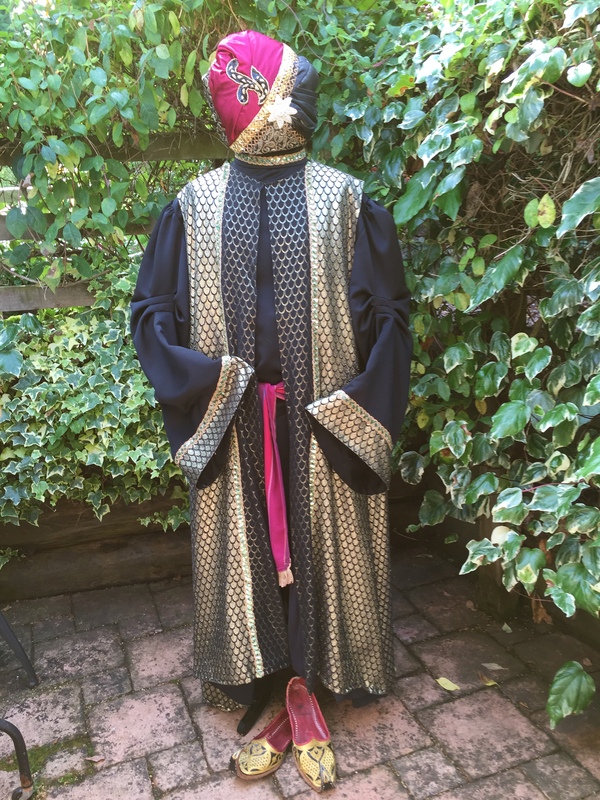 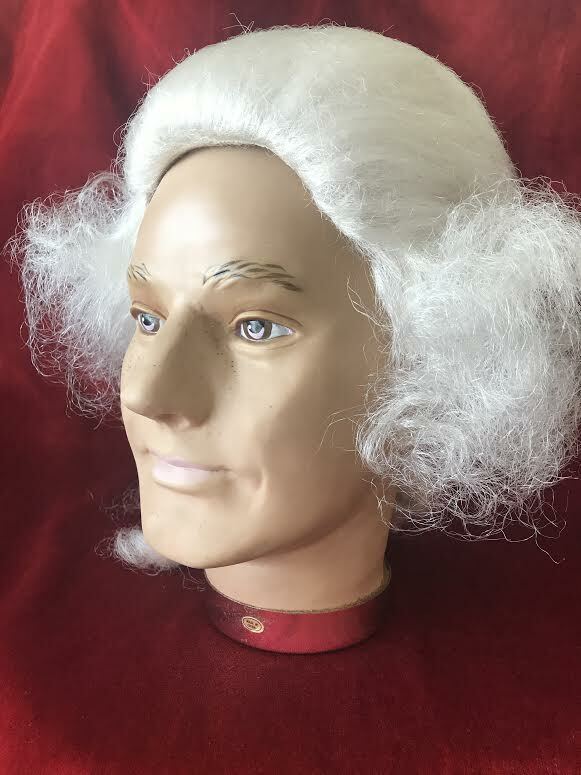 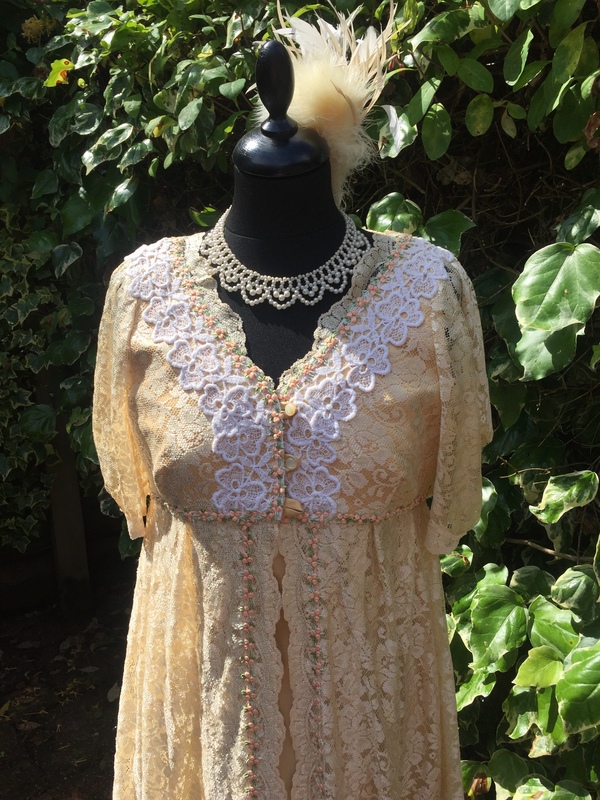 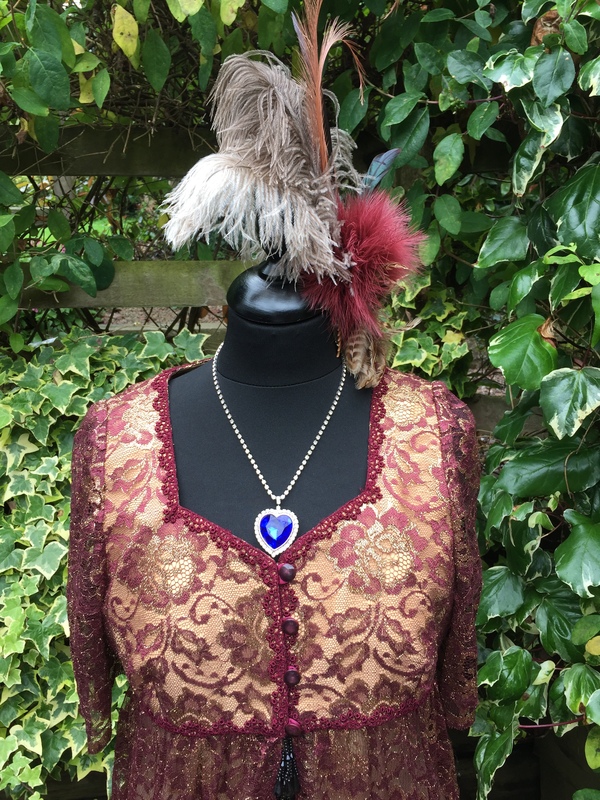 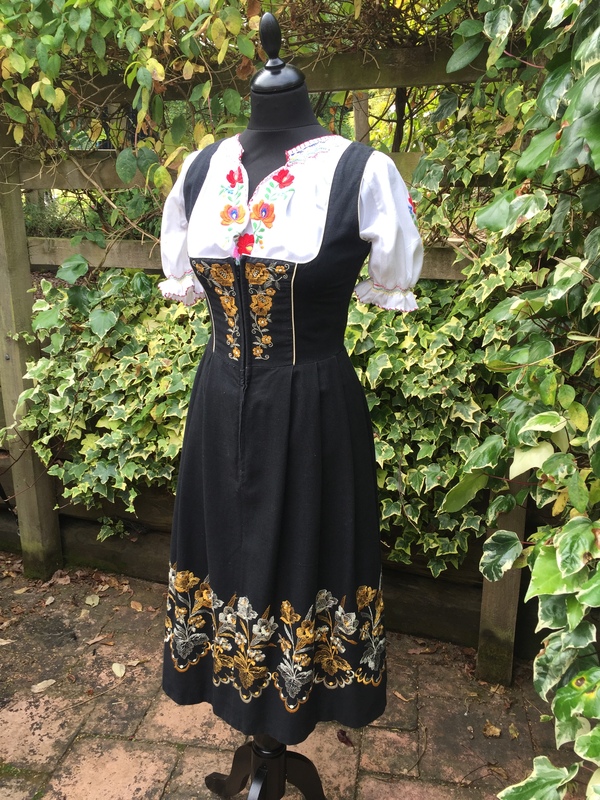 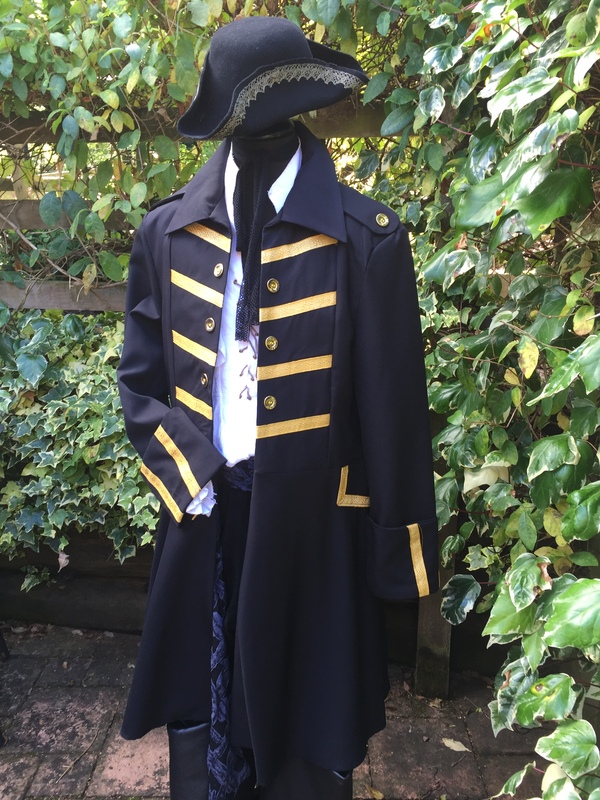 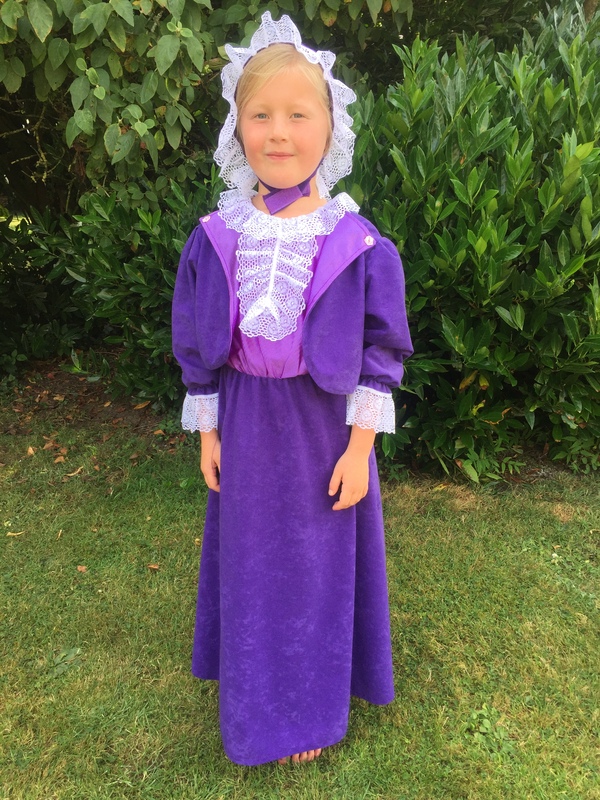 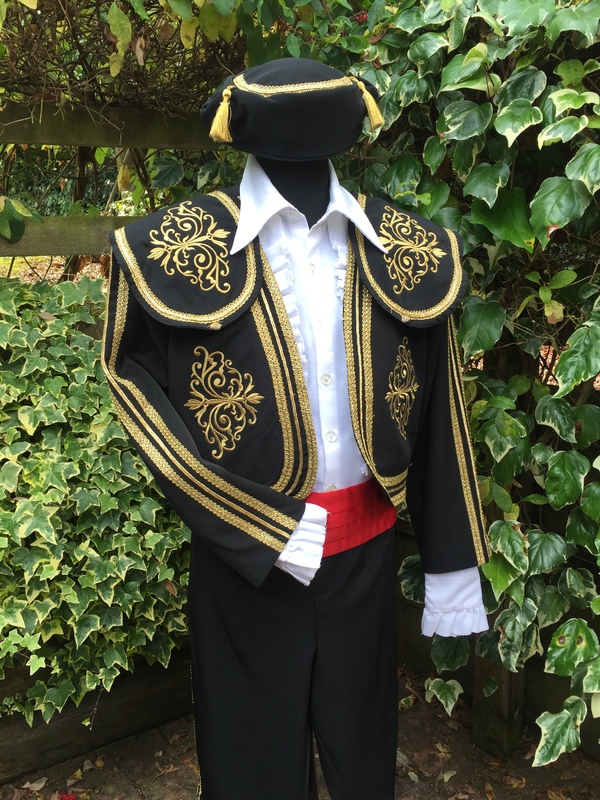 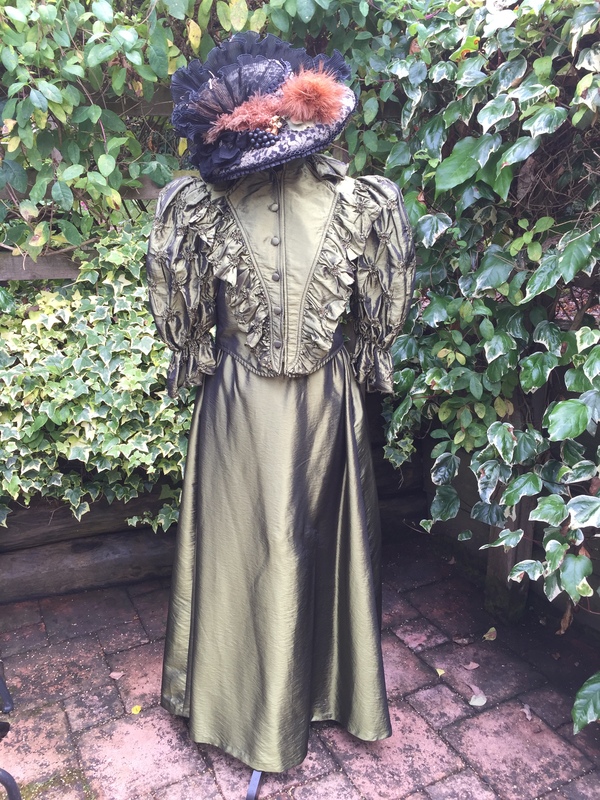 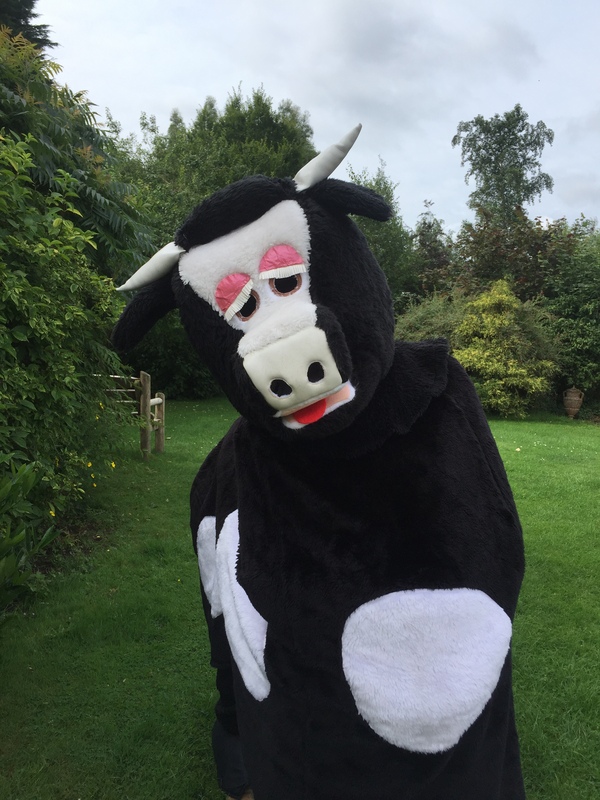 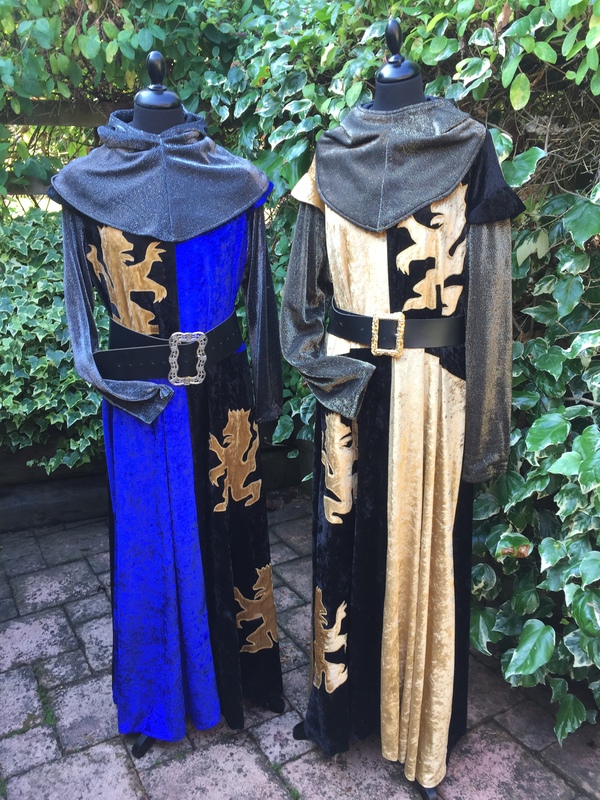 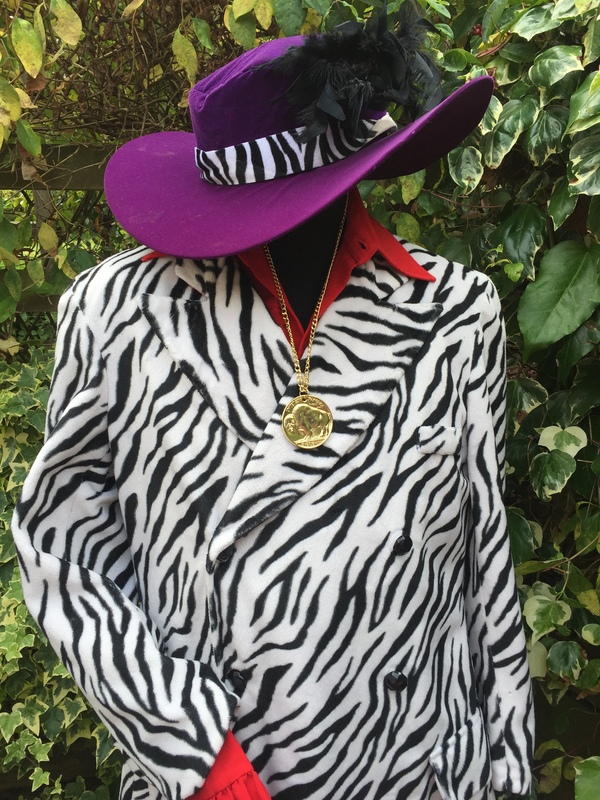 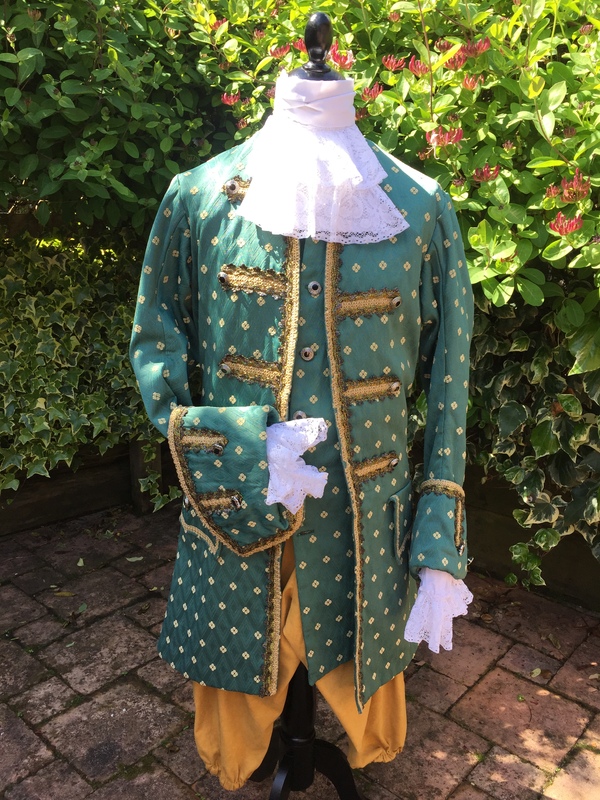 We generally specialise in hiring period costumes to private parties, corporate events, theatrical companies, amateur dramatic societies, Pubs, Clubs, TV & Film companies, schools & colleges. 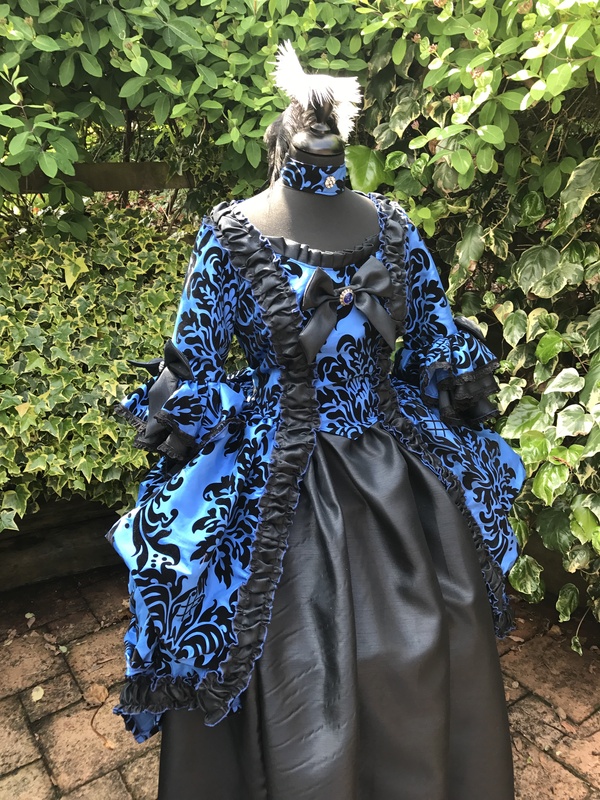 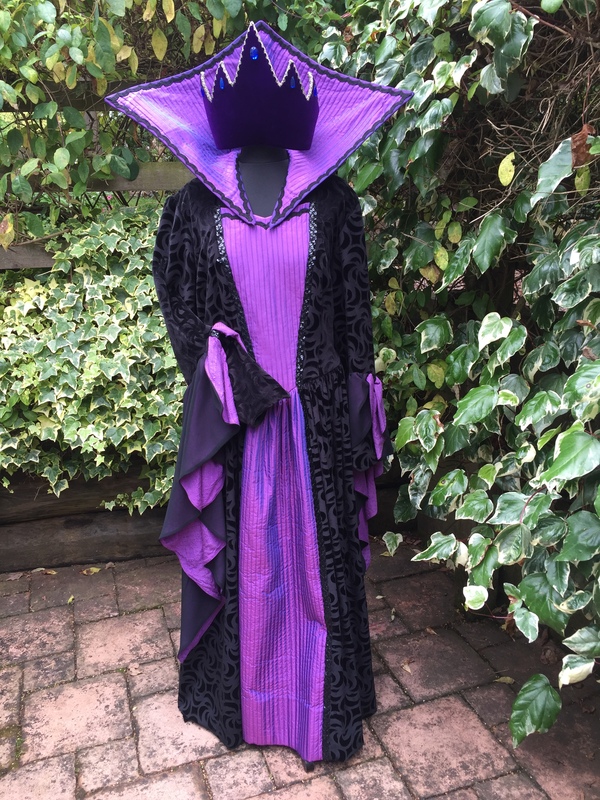 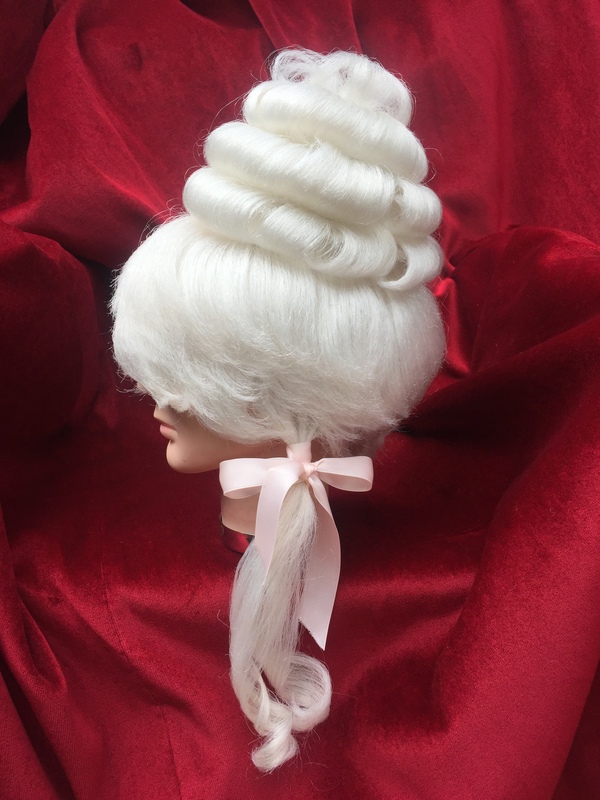 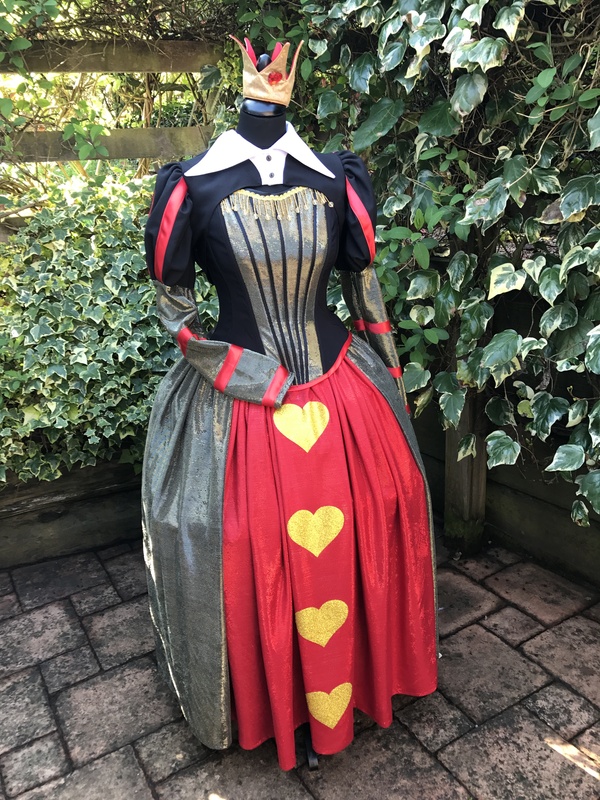 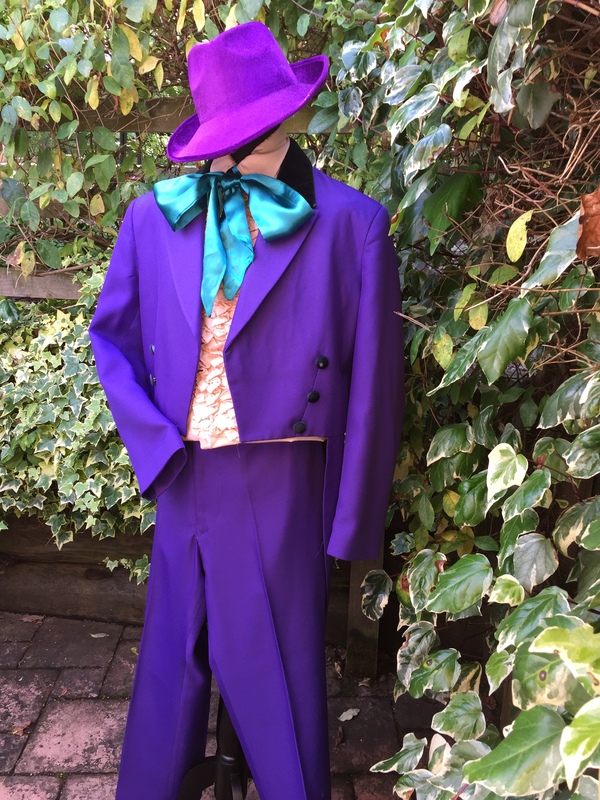 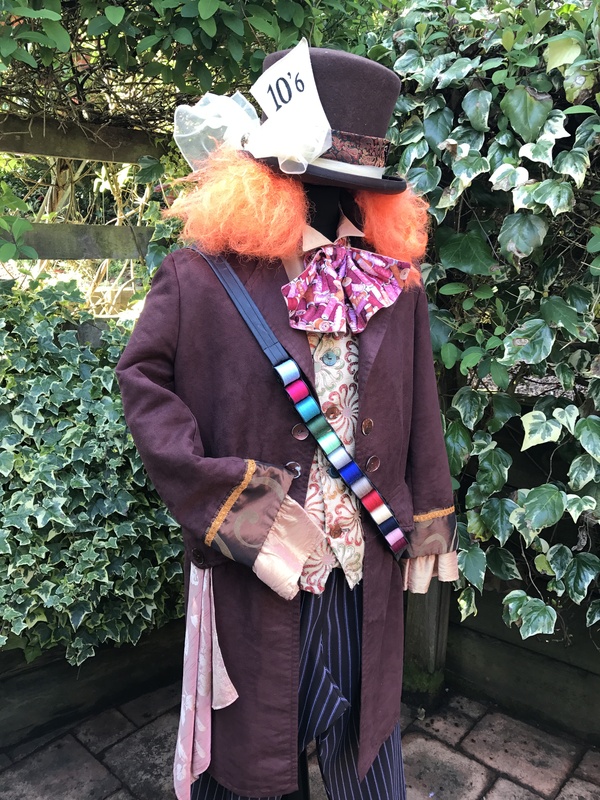 We always do our up most to add extra touches to all of our costume hire orders & we will go the extra mile to ensure your costume experience is individually tailored to your own specific needs and requirements. 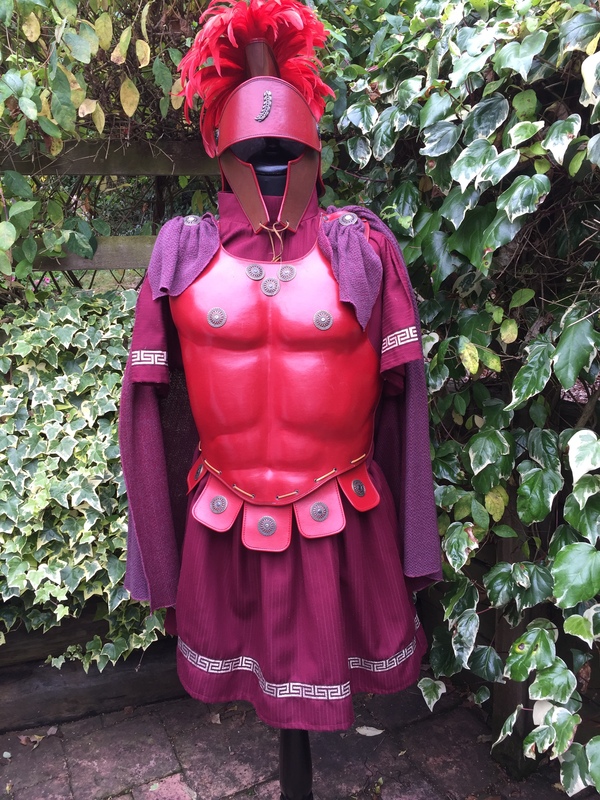 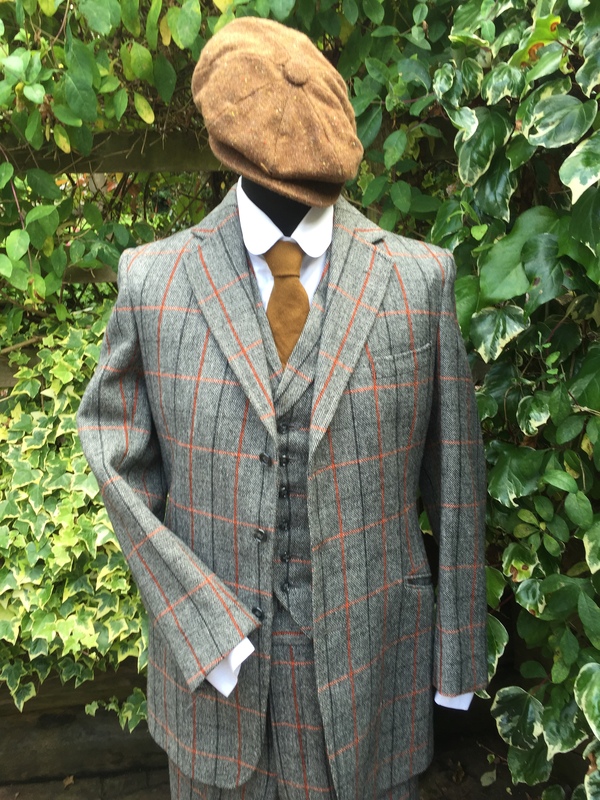 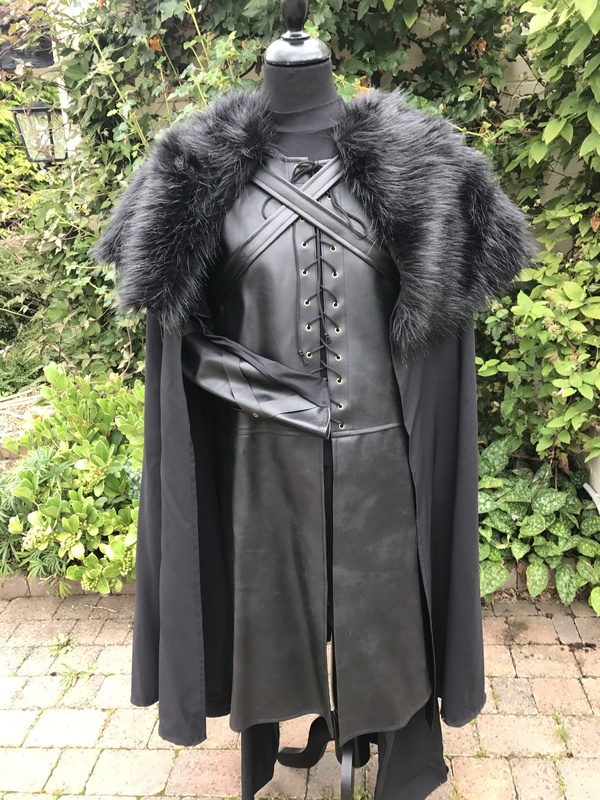 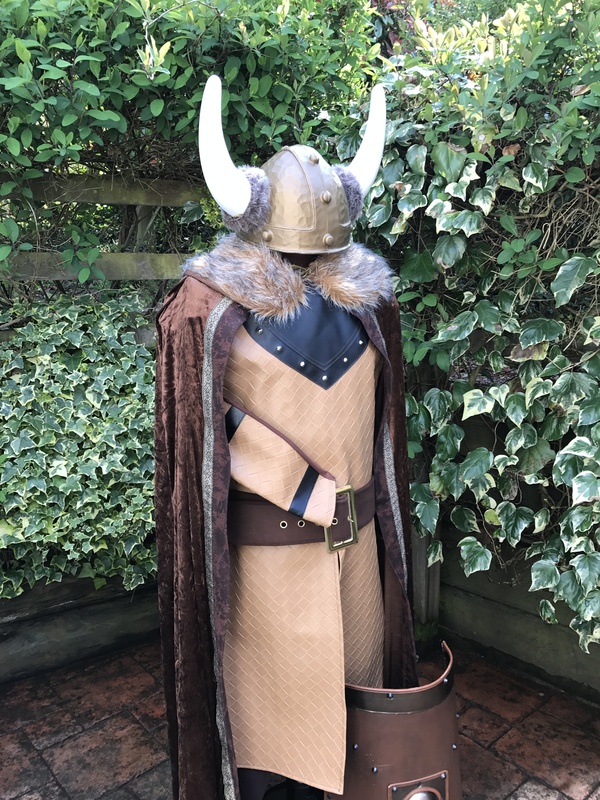 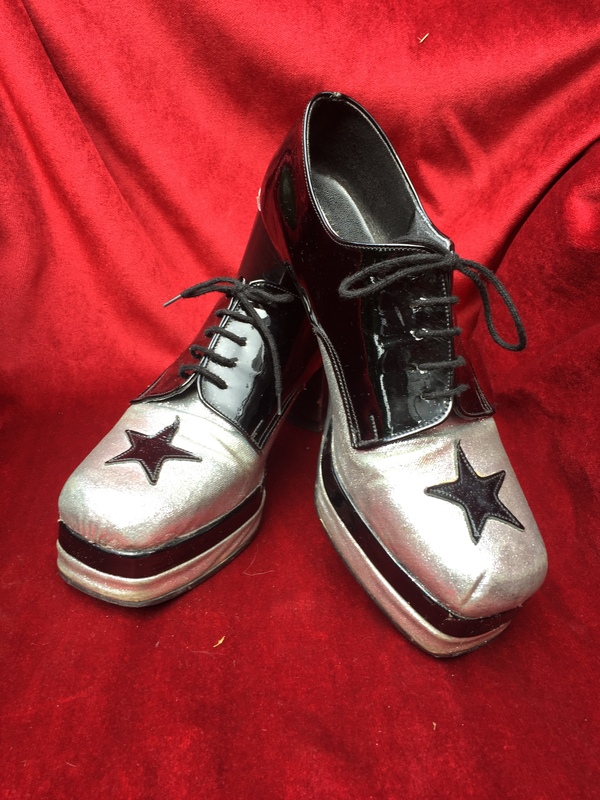 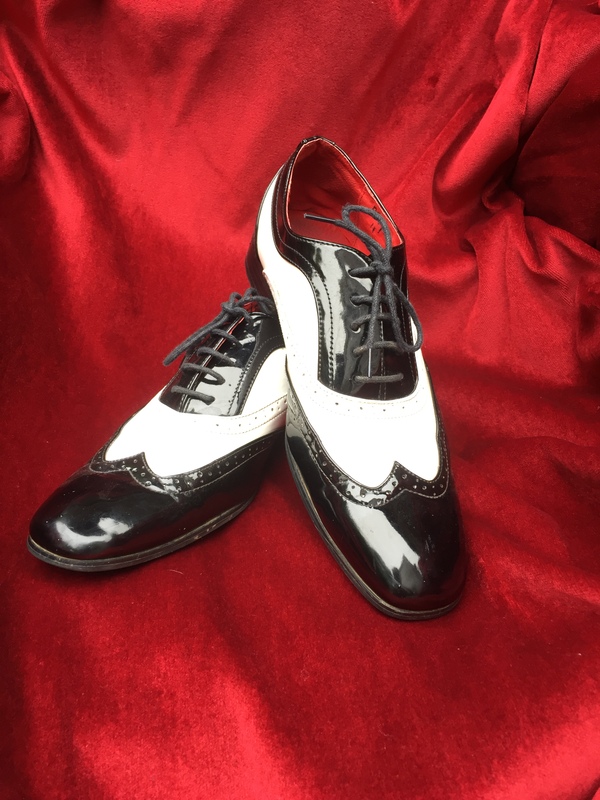 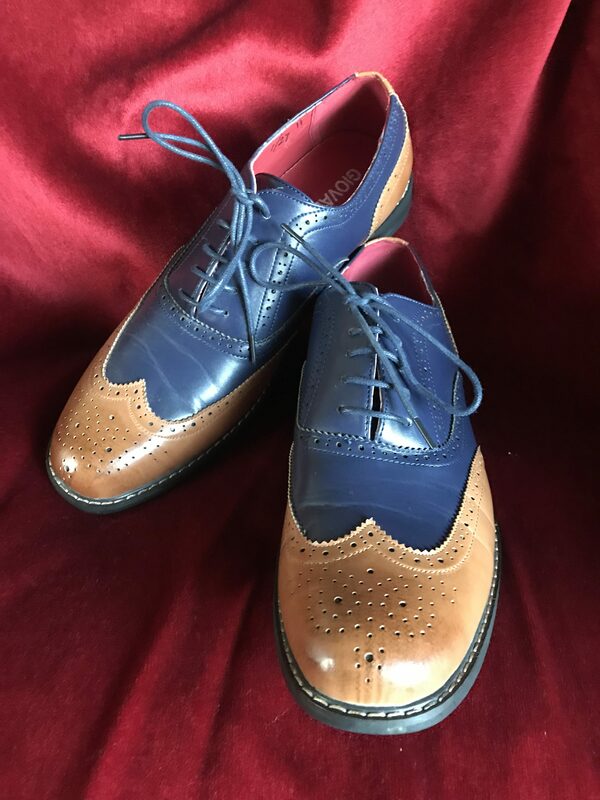 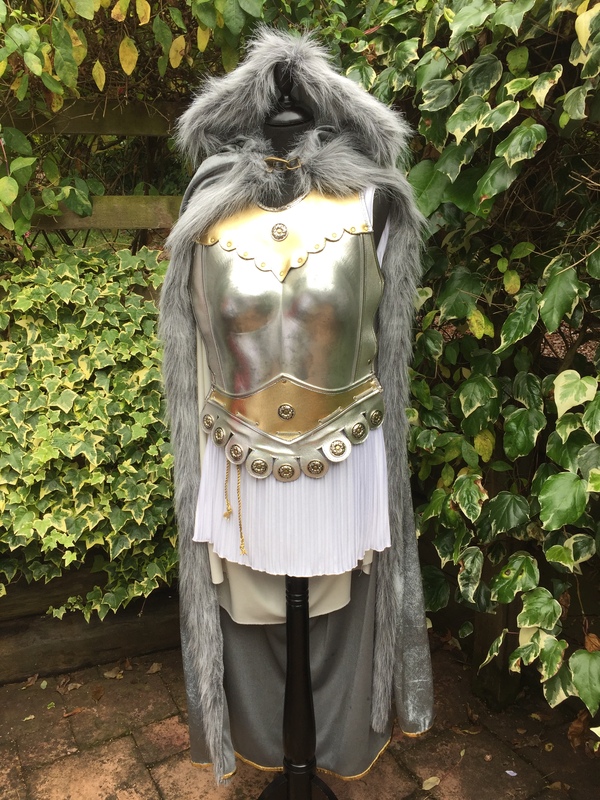 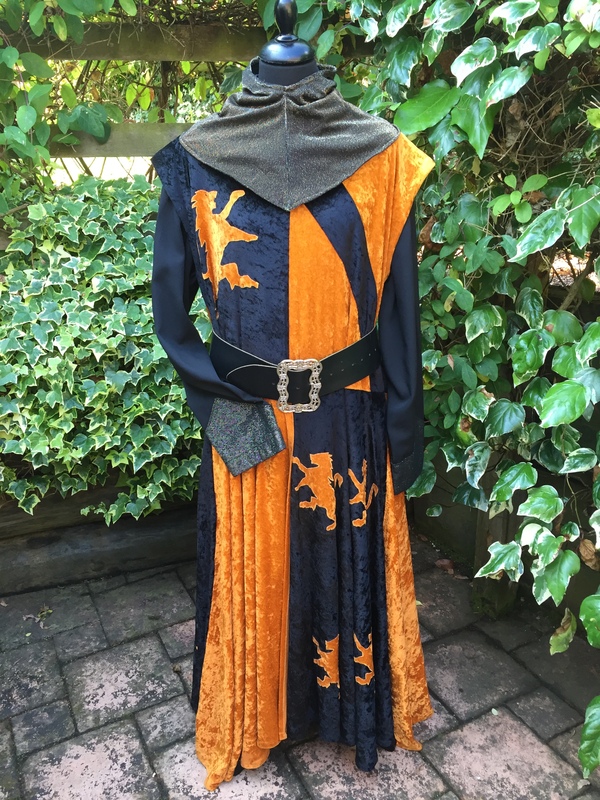 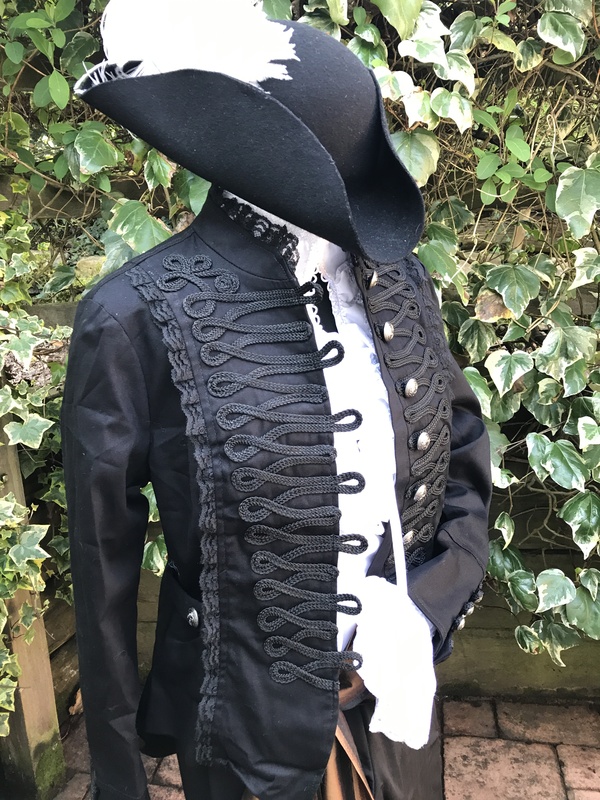 Our Vast Stock Holding of over 8000 costumes, has over the years been designed & made mostly in our own workrooms with high quality fabrics and Finished with hand sewn decorations & many period hand made hats and headdress, The exception to this is our Beautiful leather suits of Armour made in Italy. 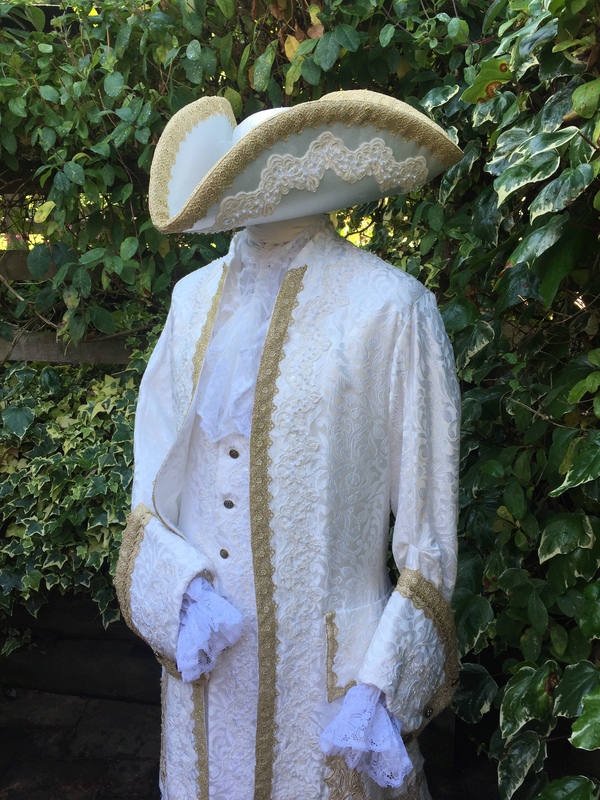 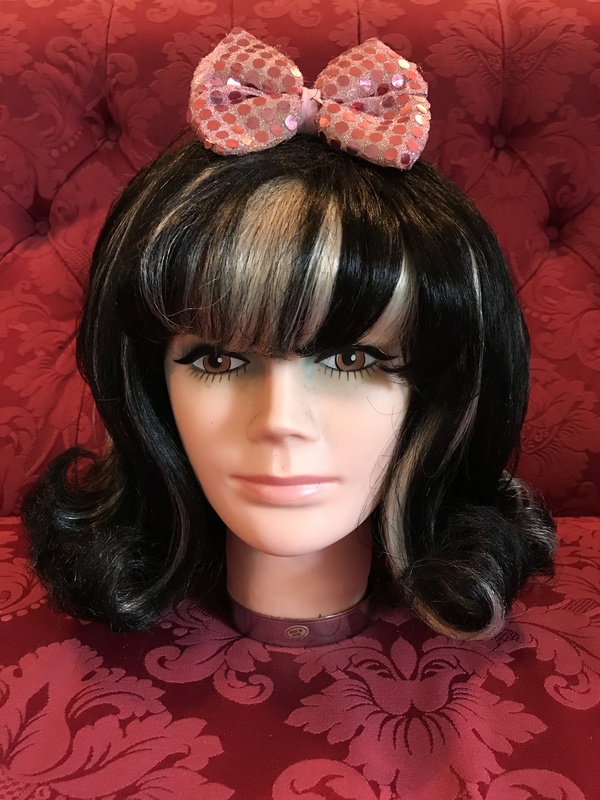 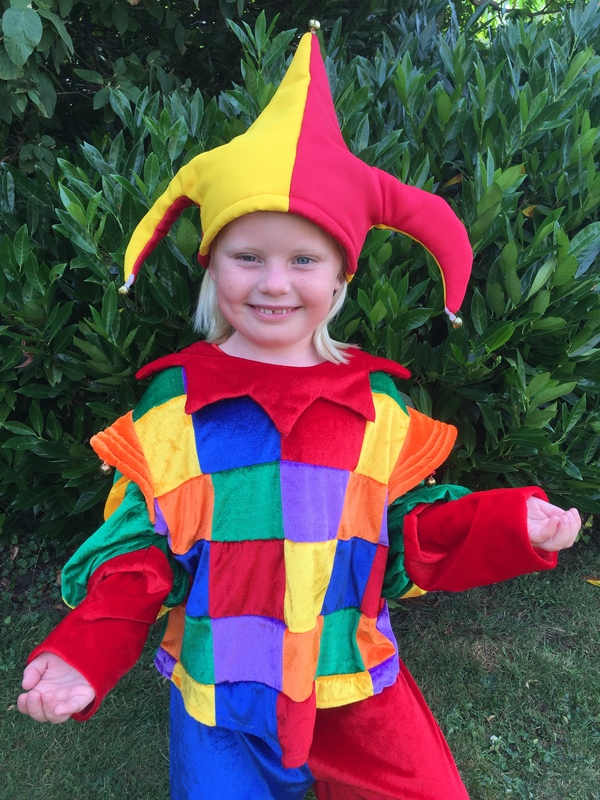 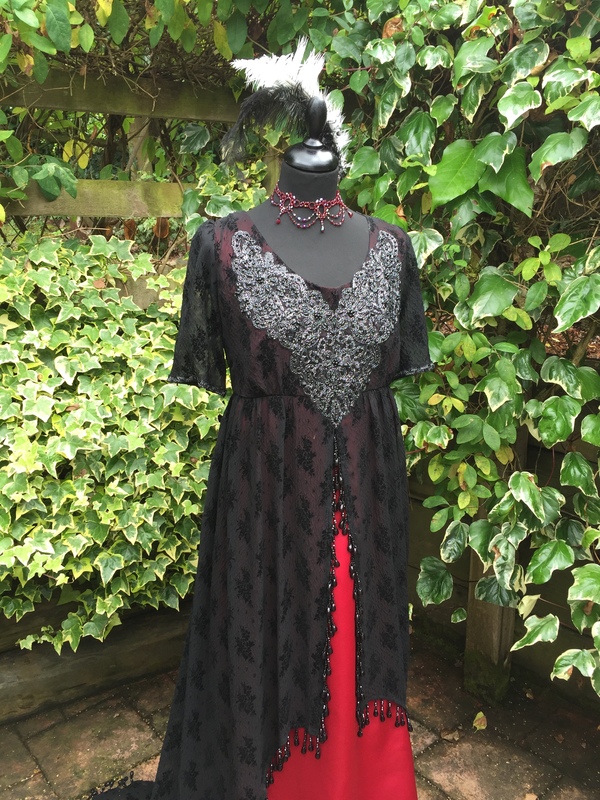 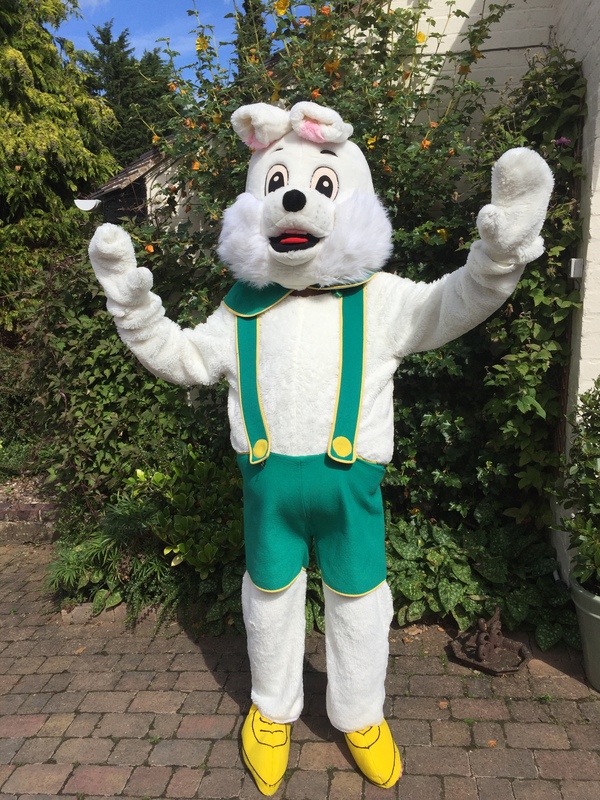 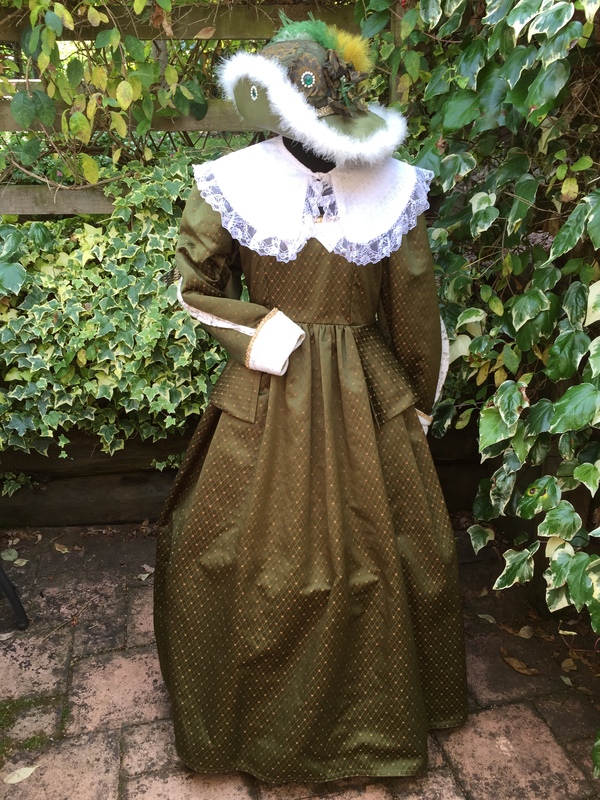 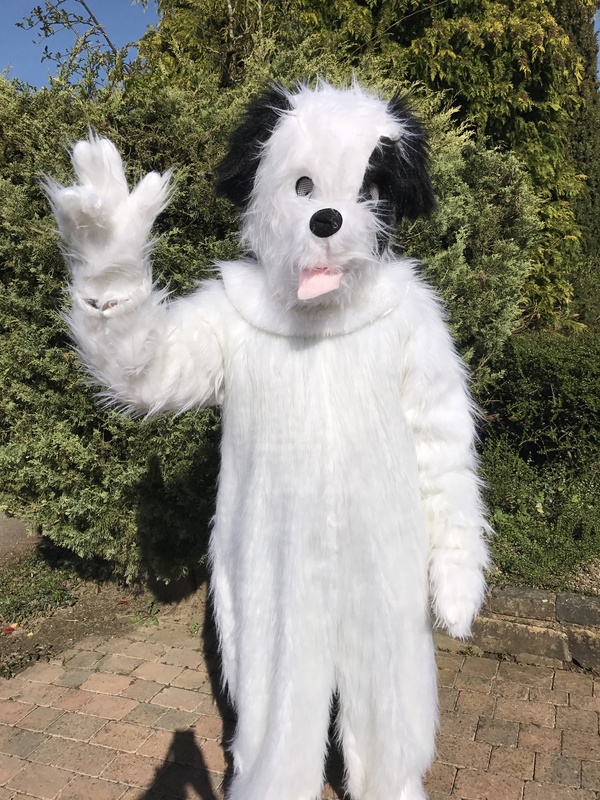 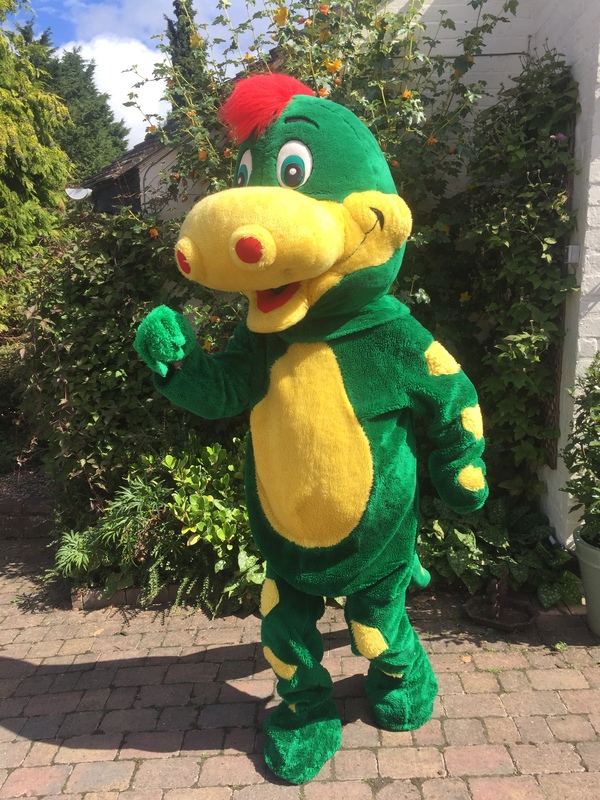 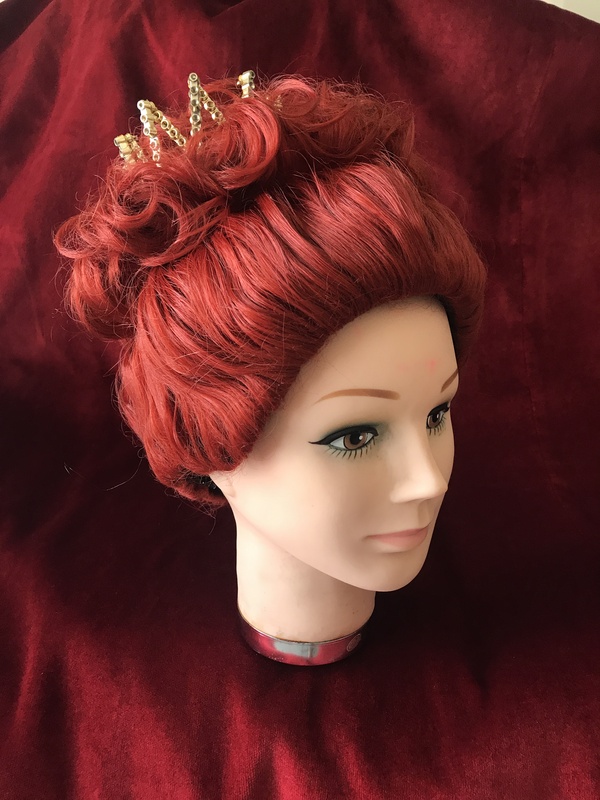 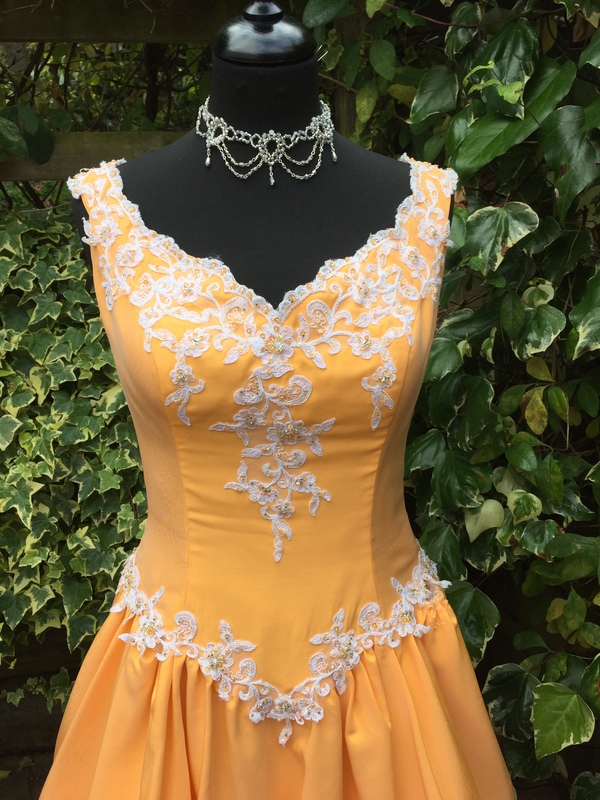 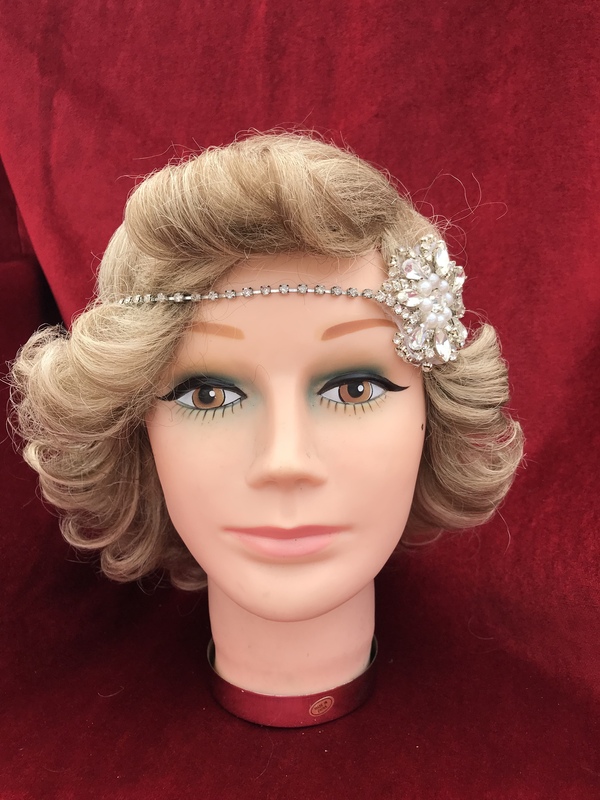 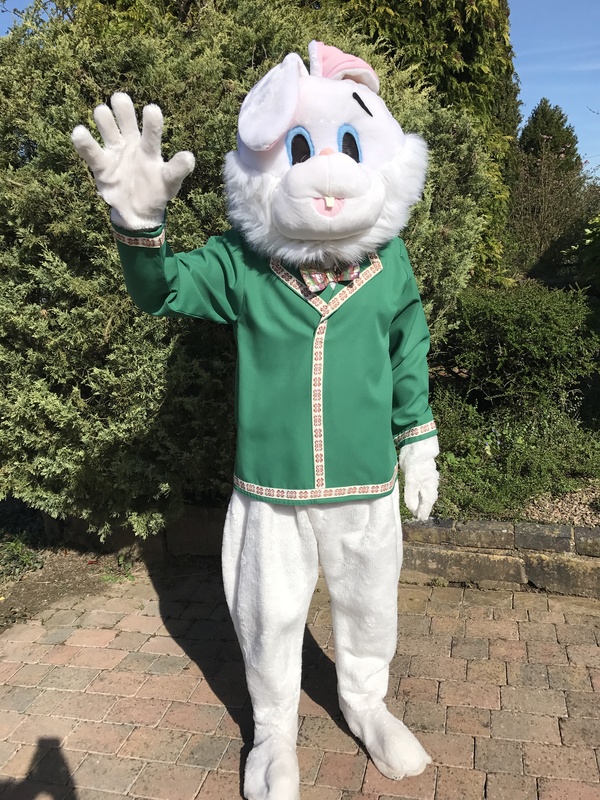 Costumes may be hired by visiting our show room by appointment in Worcester or we also offer a mail order hire service for those not local to us. 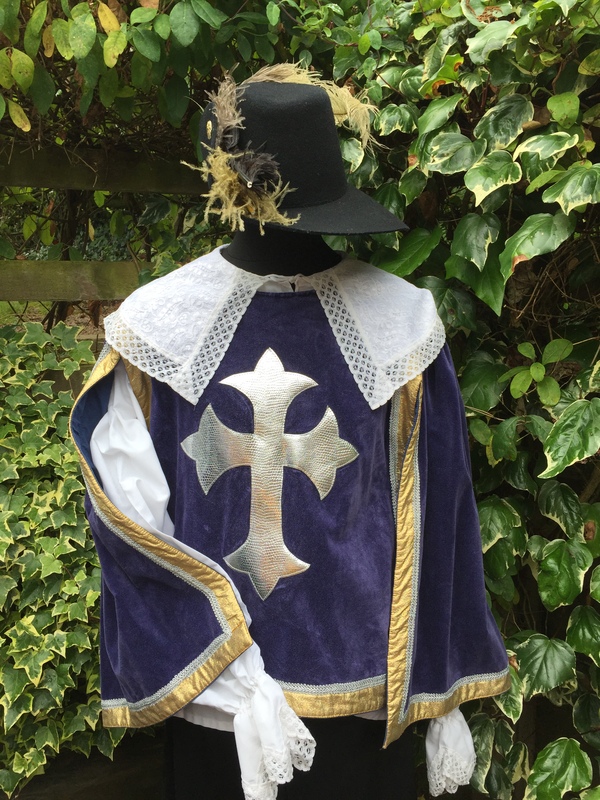 Please follow this link for information. 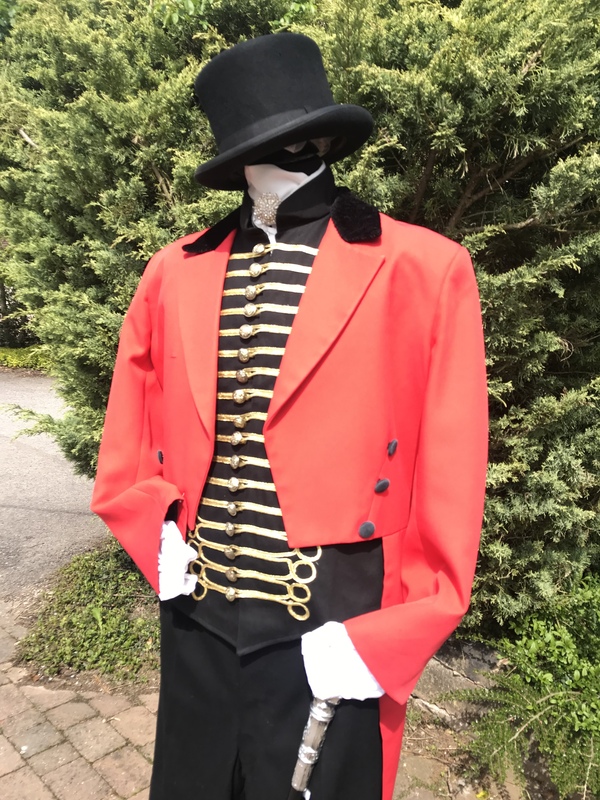 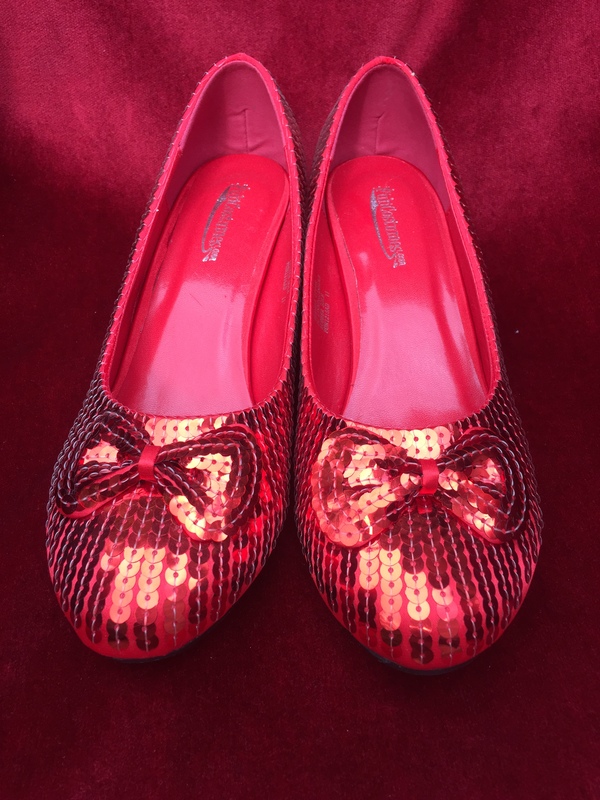 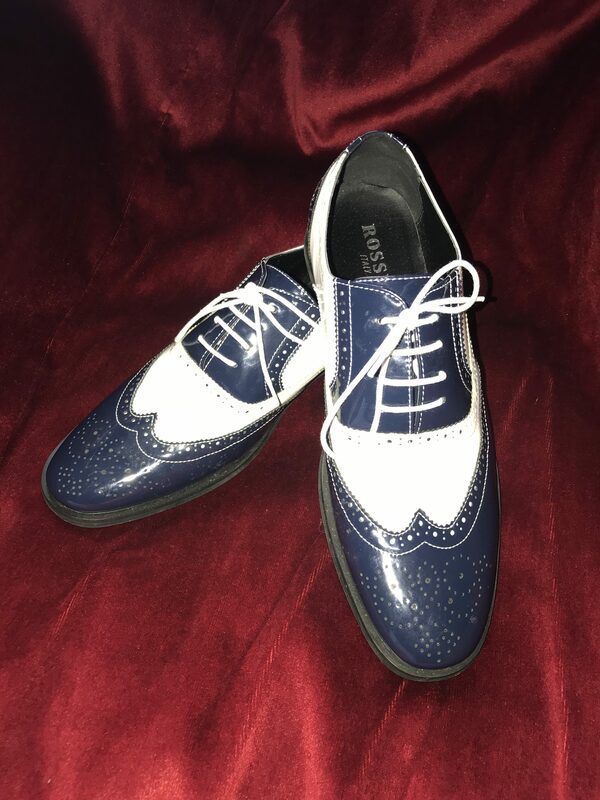 Our attention to detail in all aspects of of our business ensures we put your needs first & most of all ensures for an enjoyable costume experience.